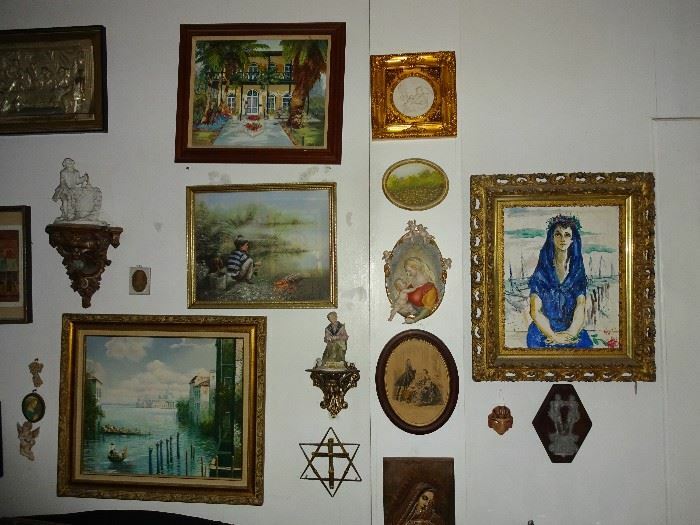 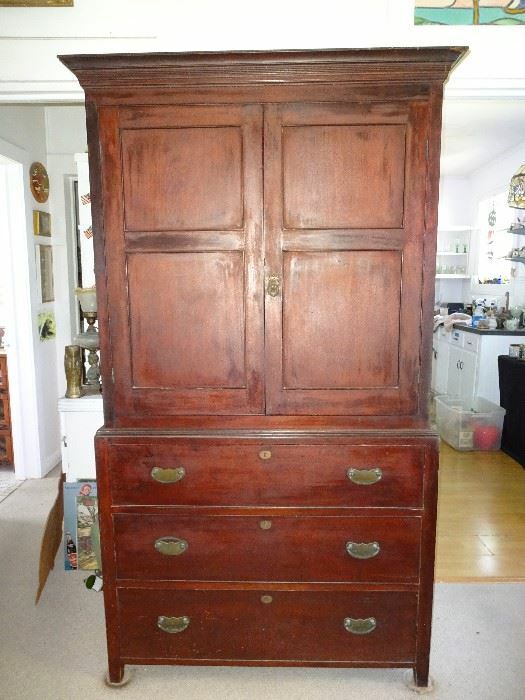 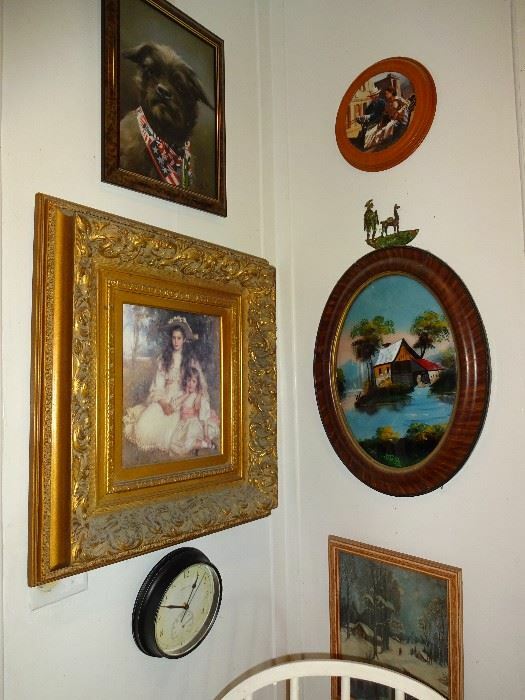 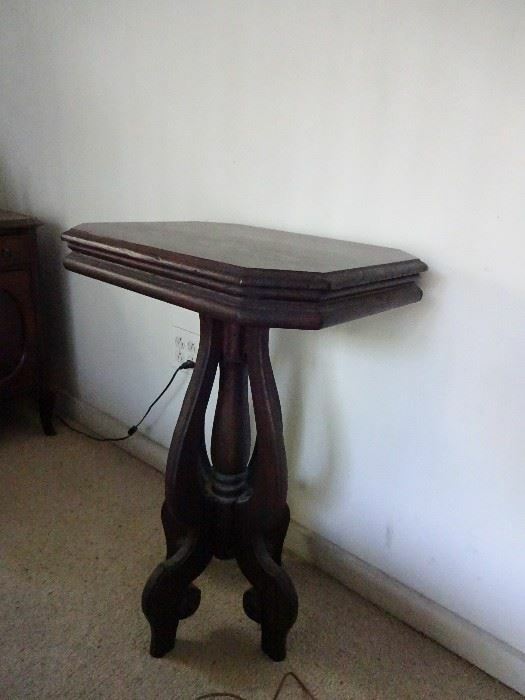 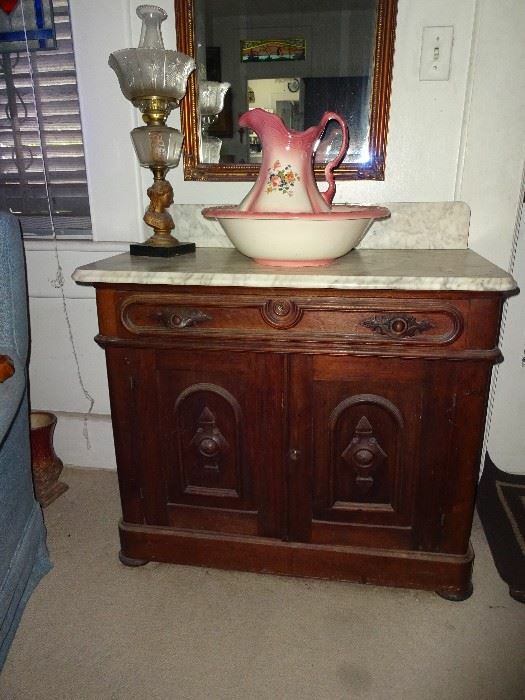 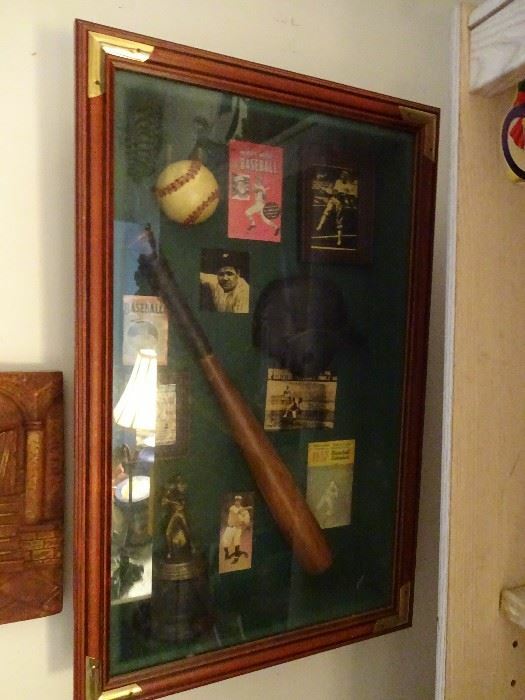 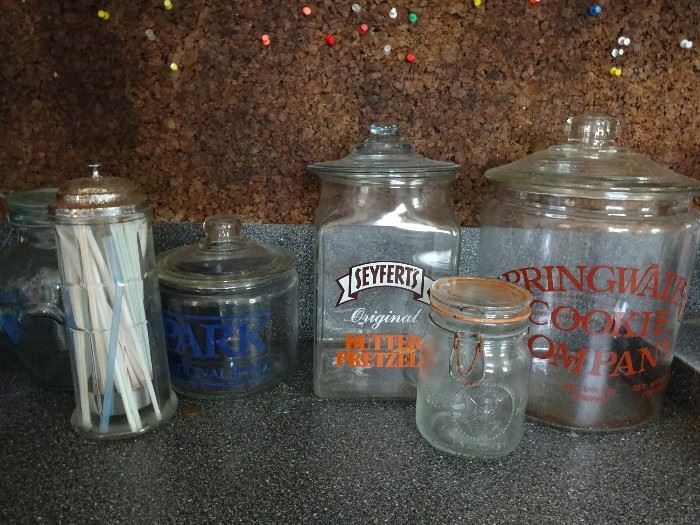 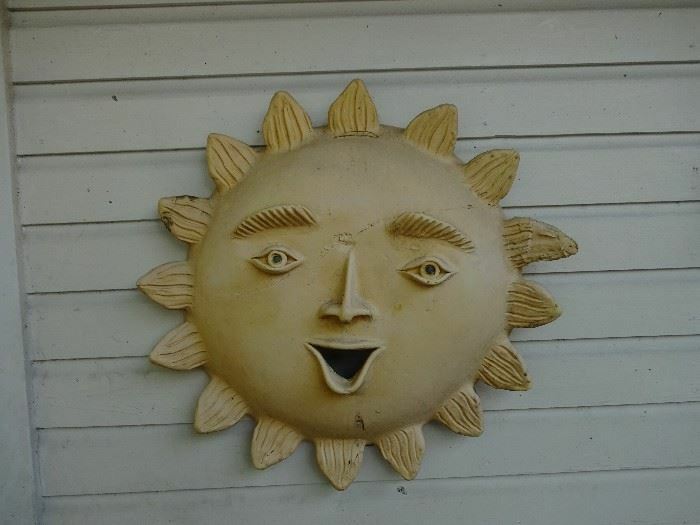 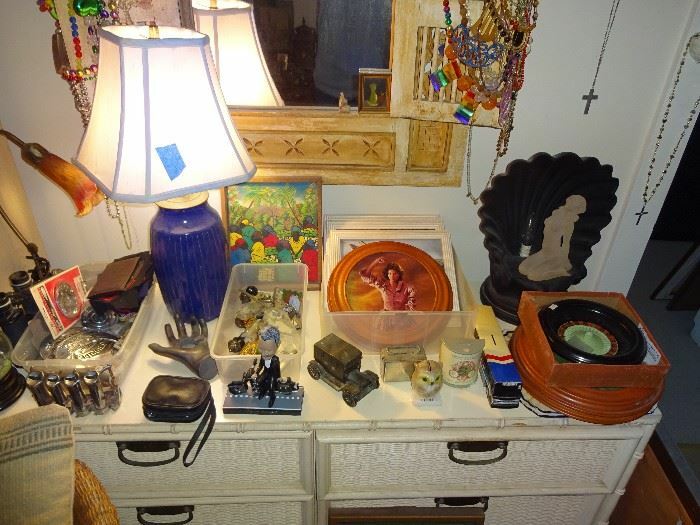 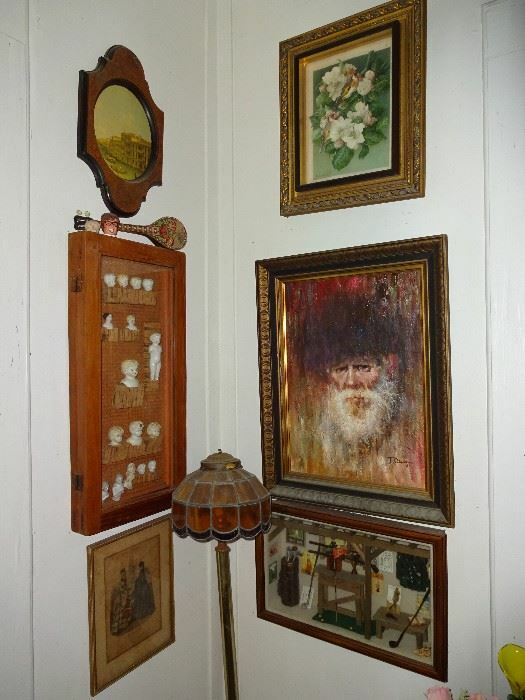 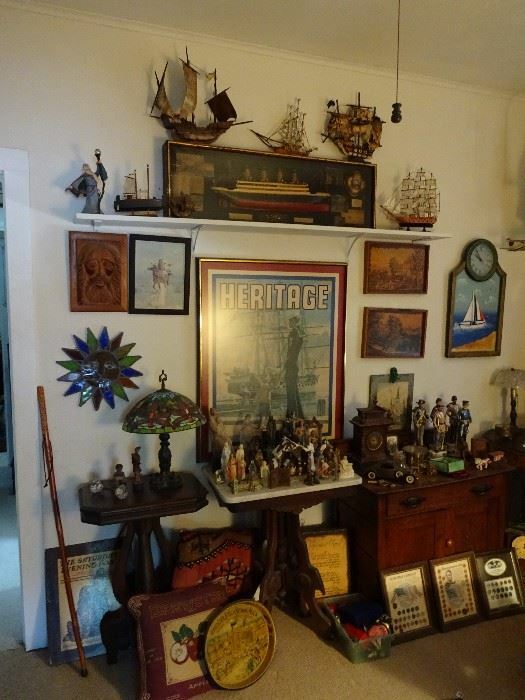 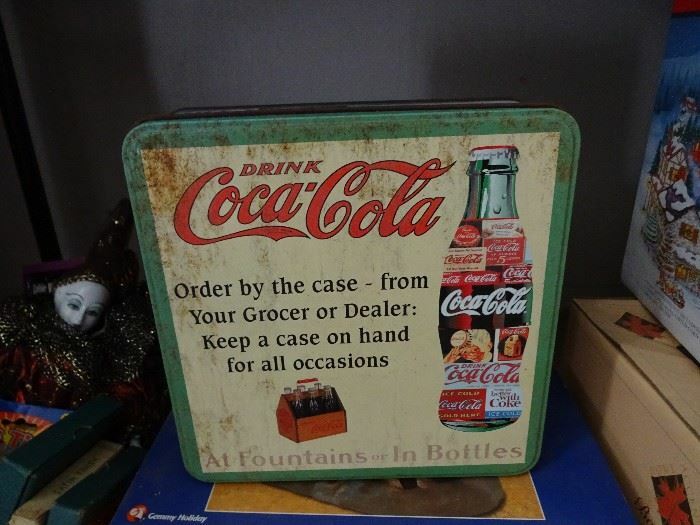 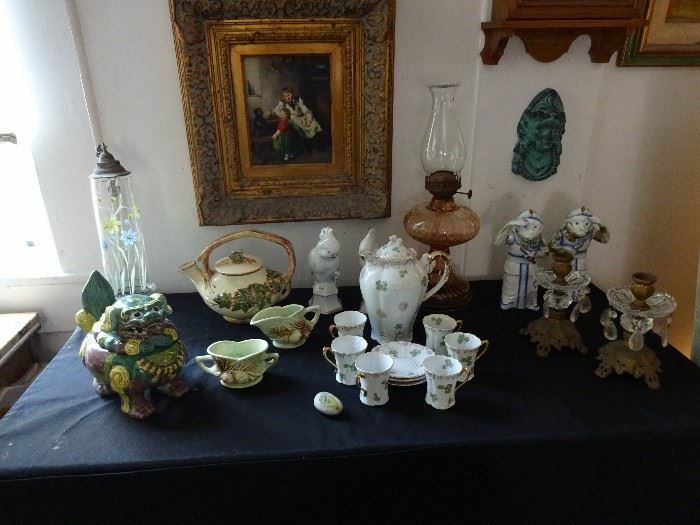 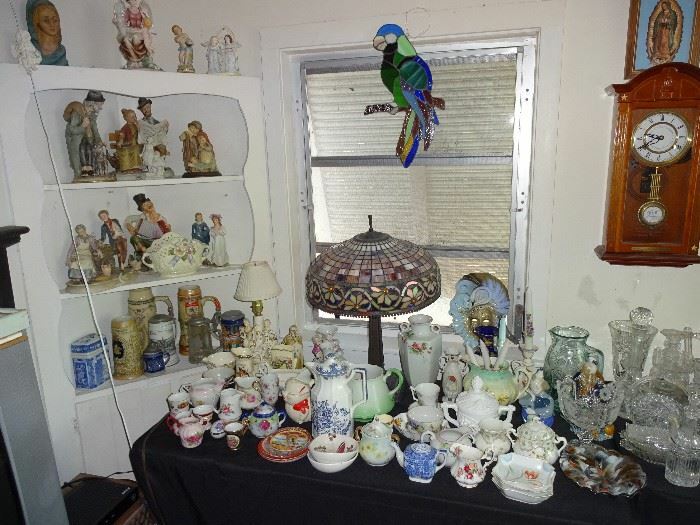 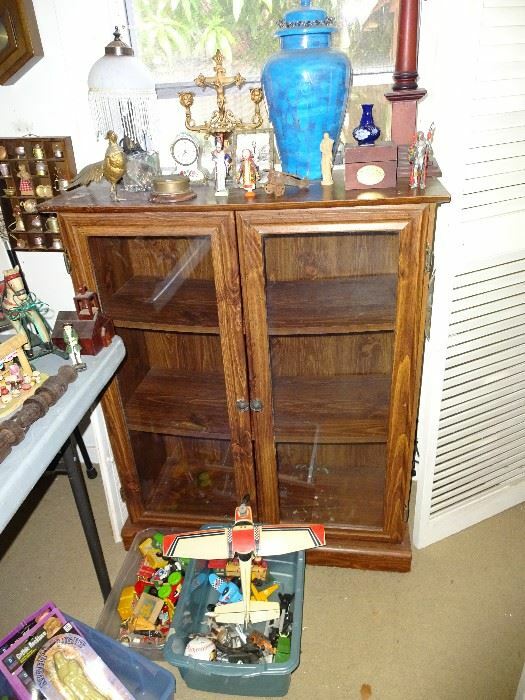 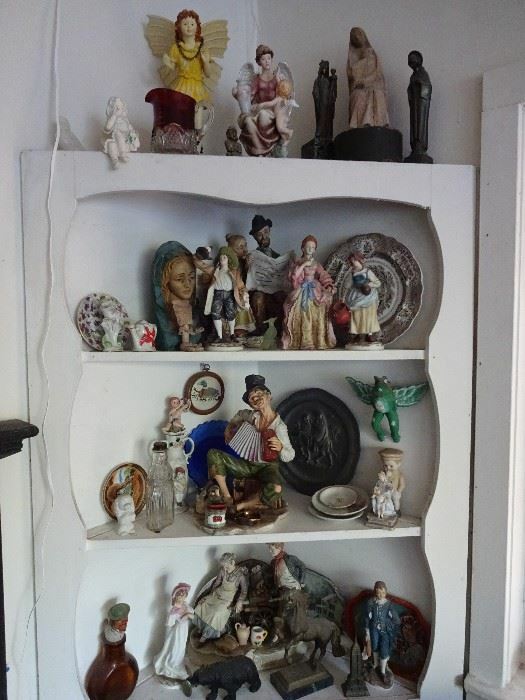 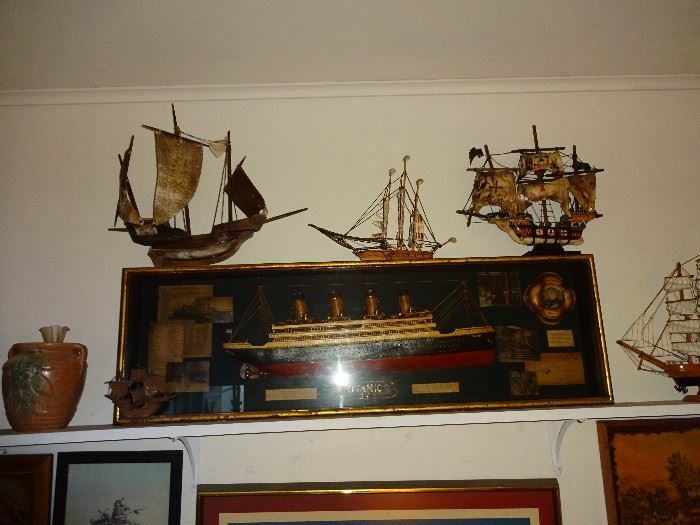 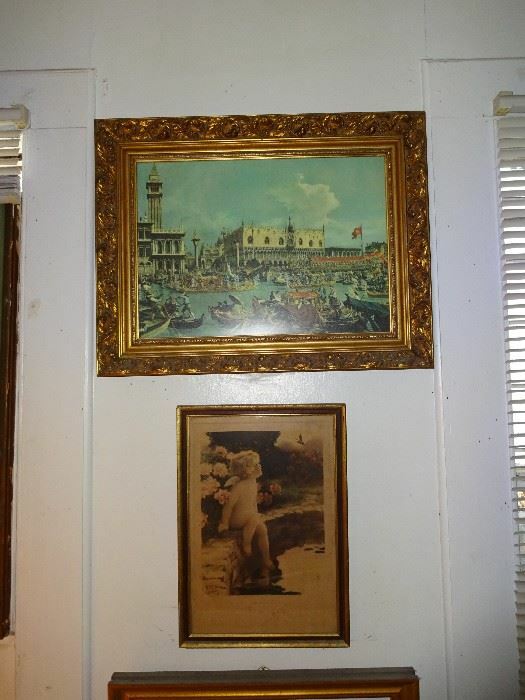 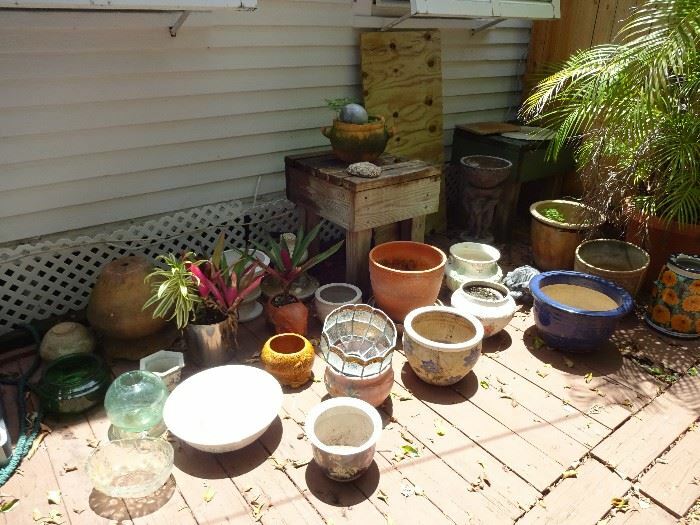 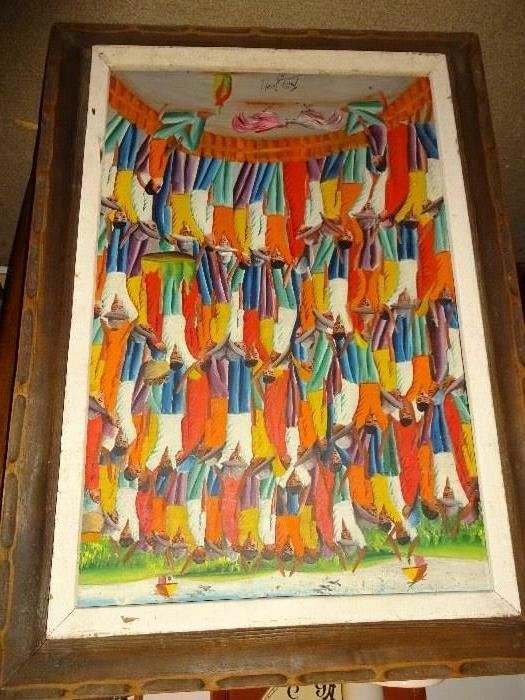 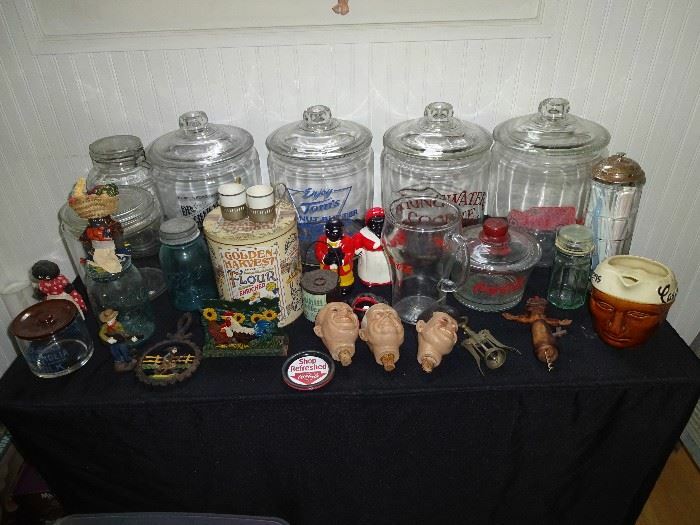 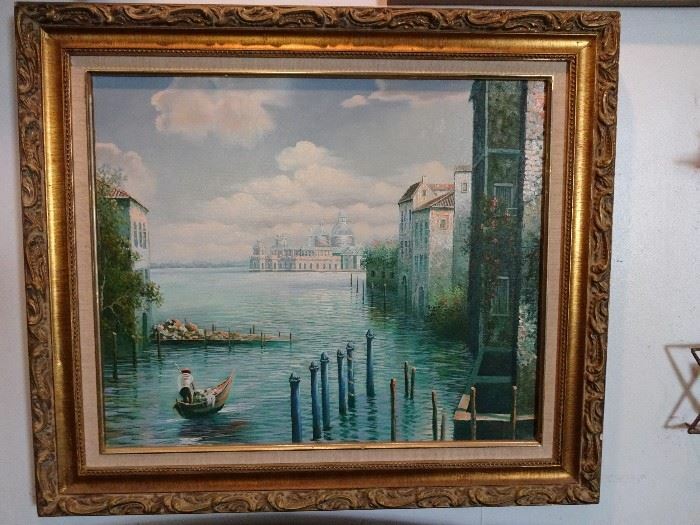 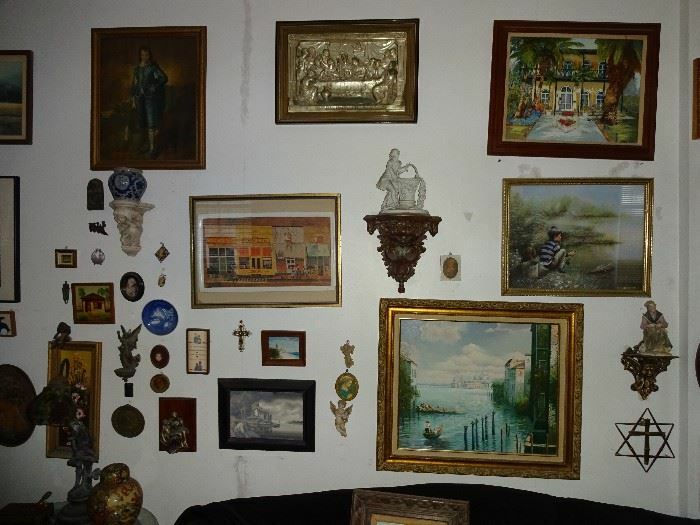 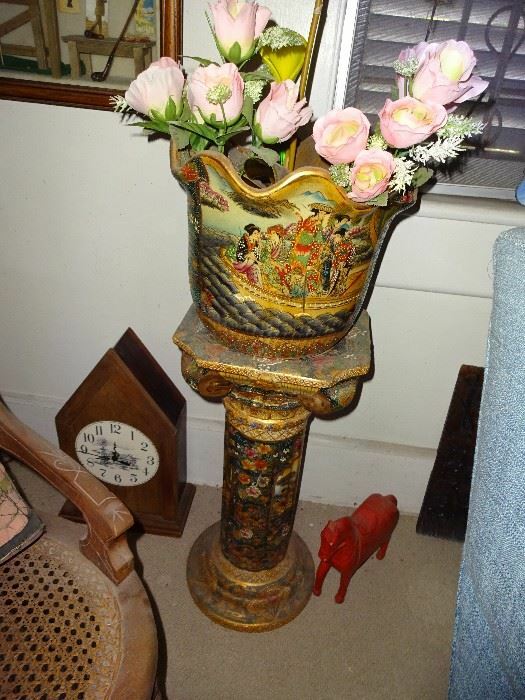 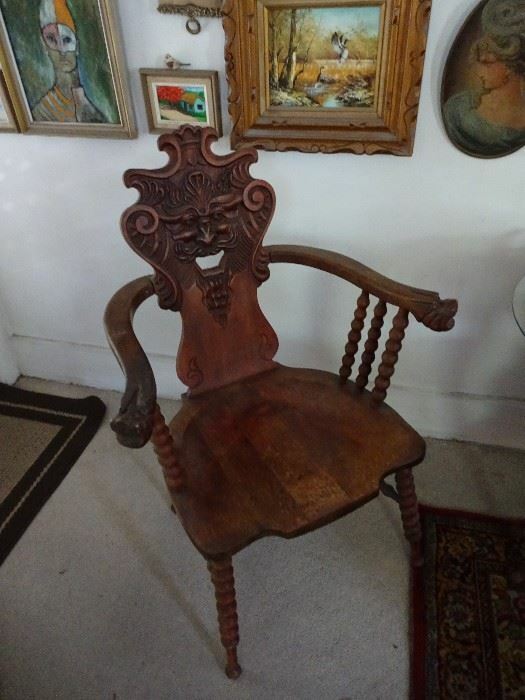 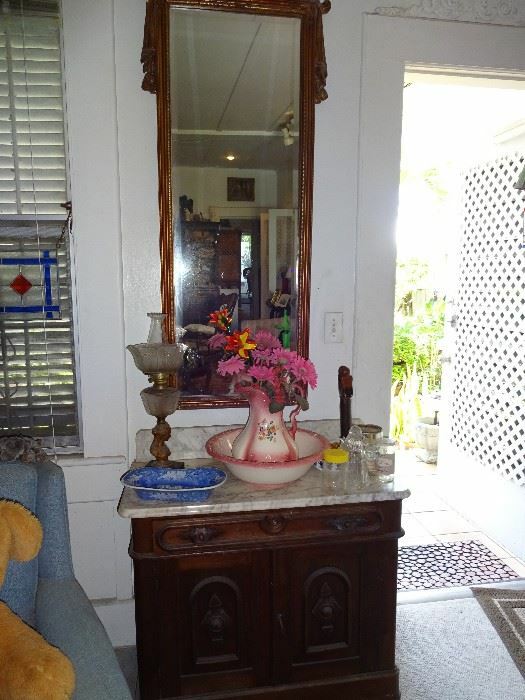 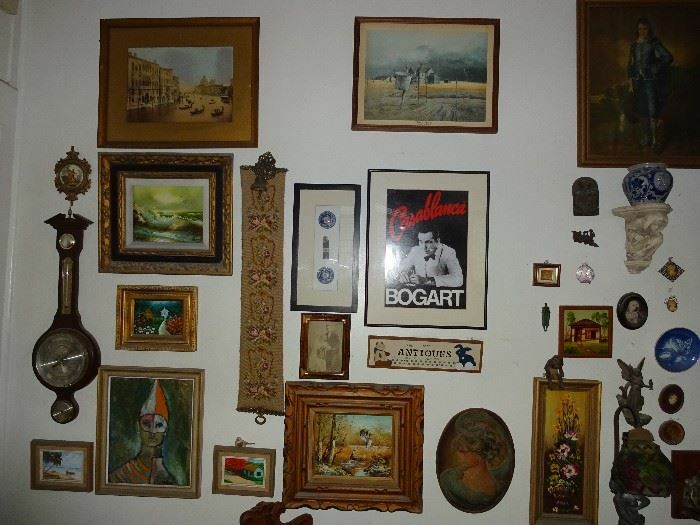 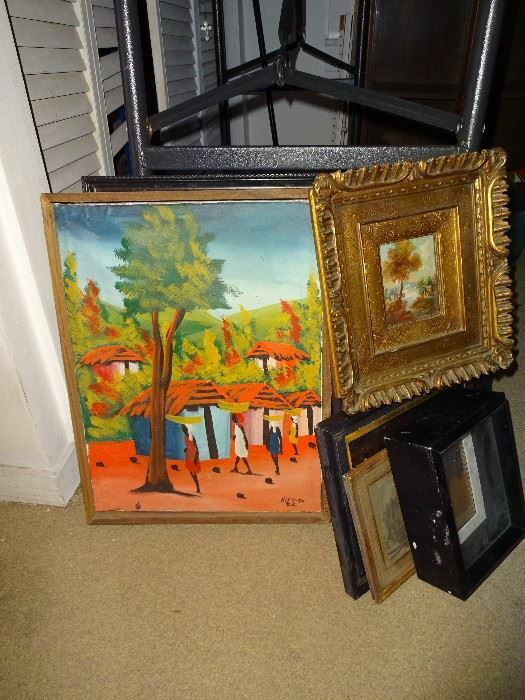 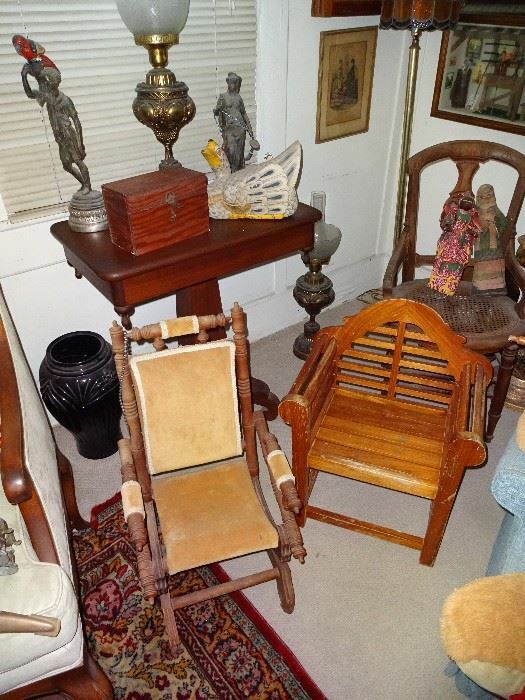 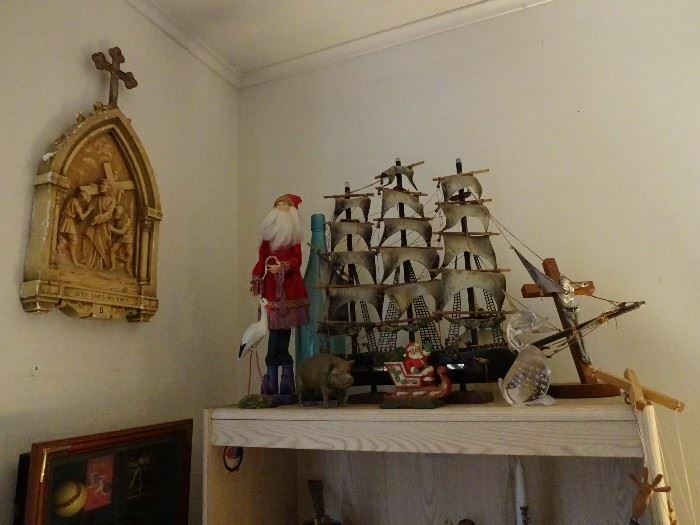 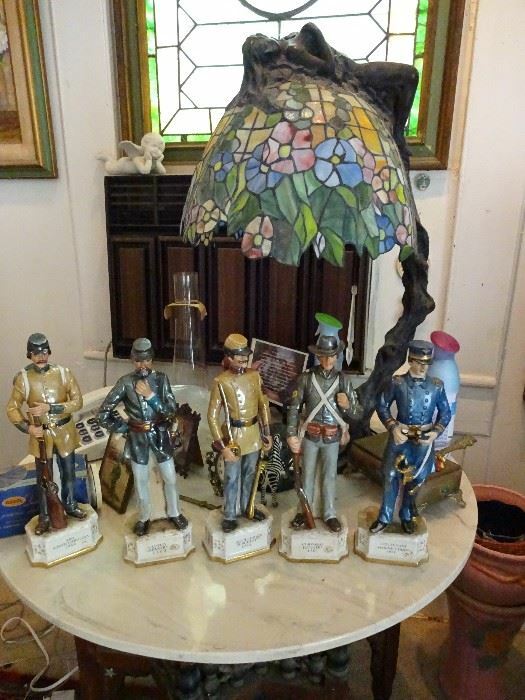 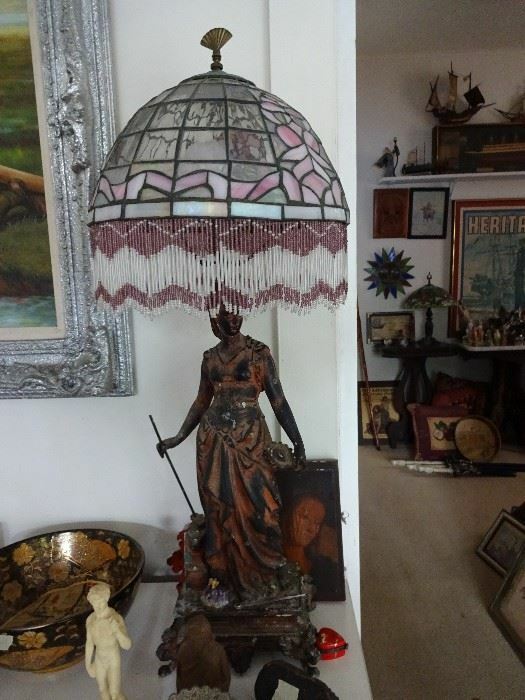 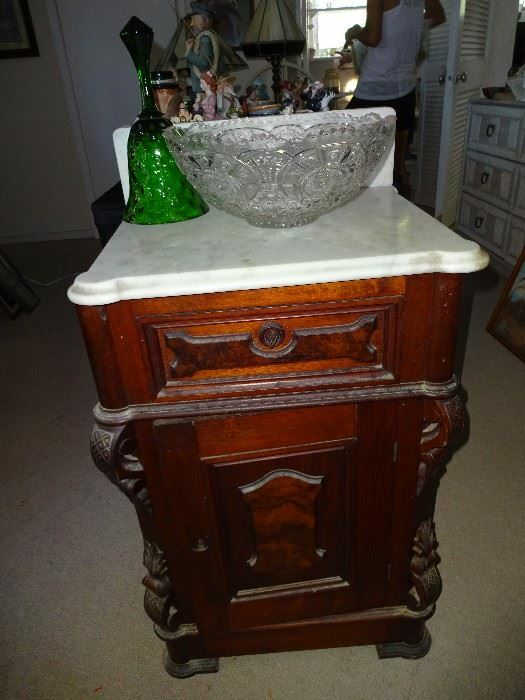 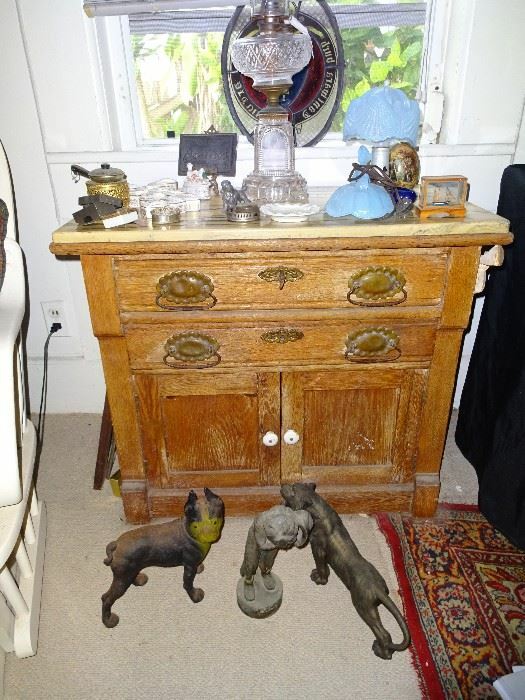 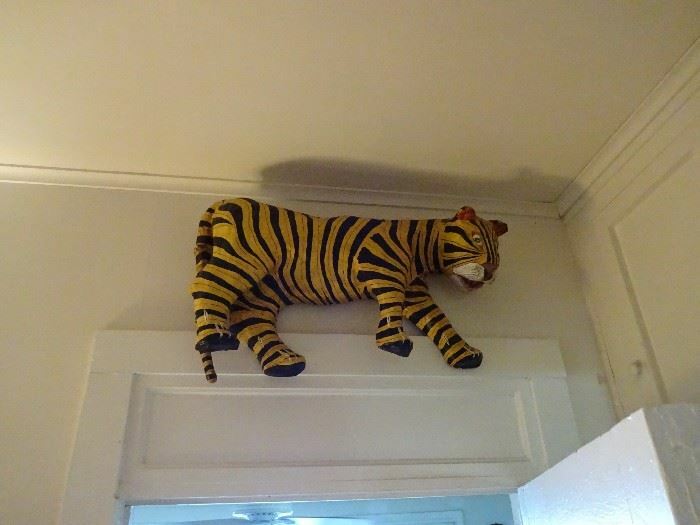 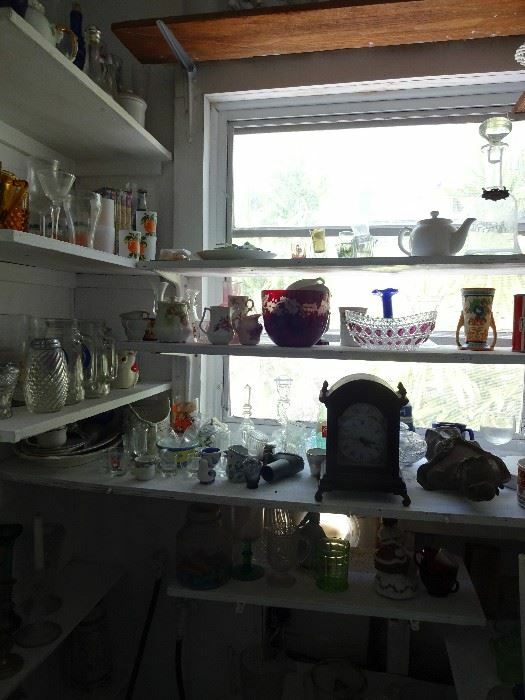 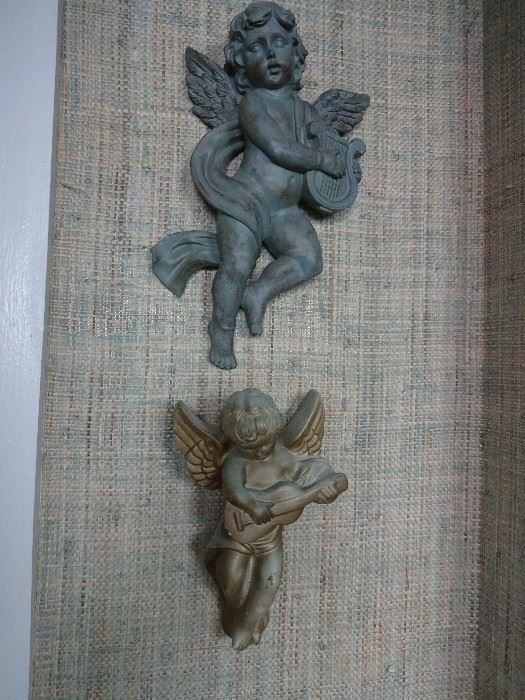 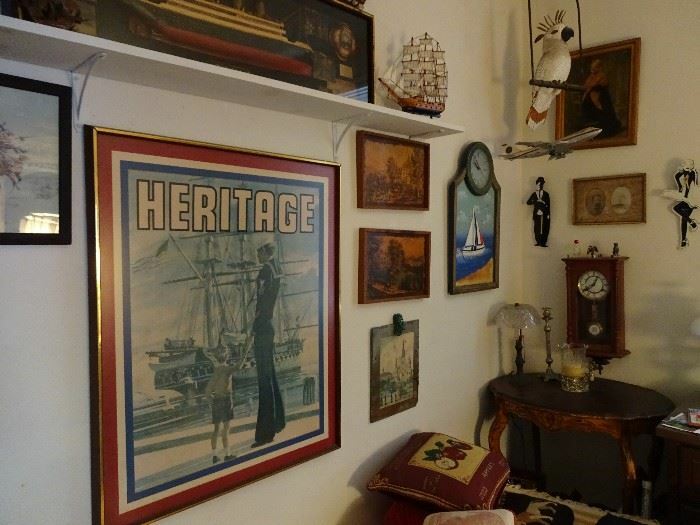 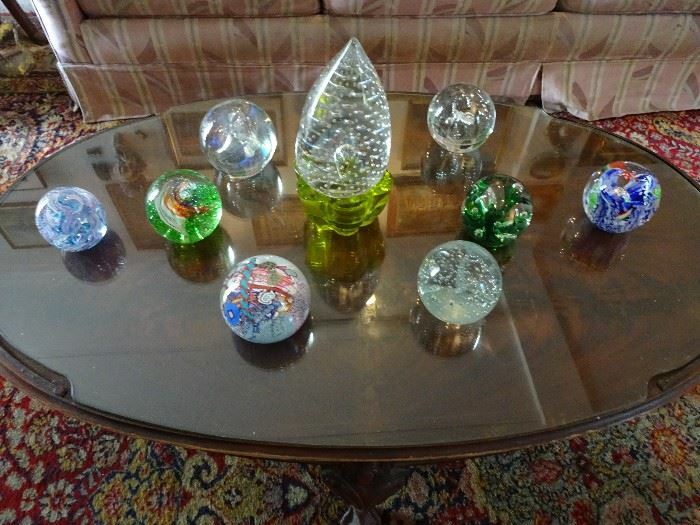 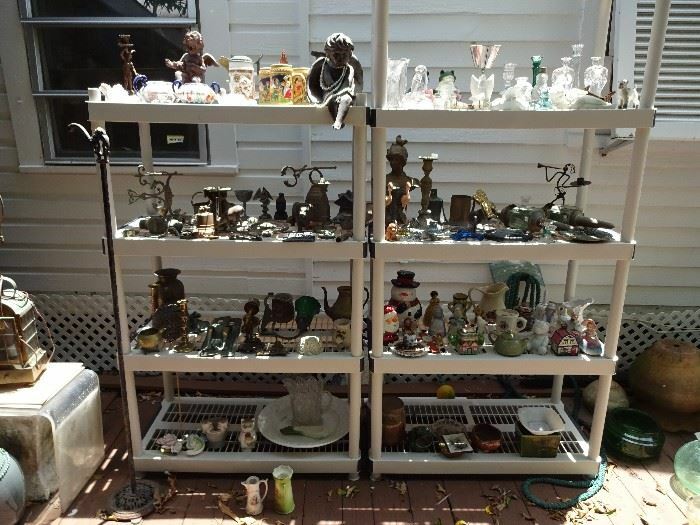 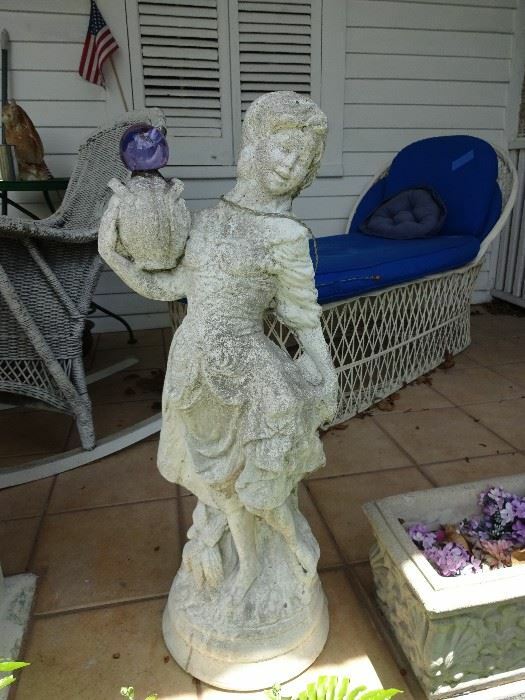 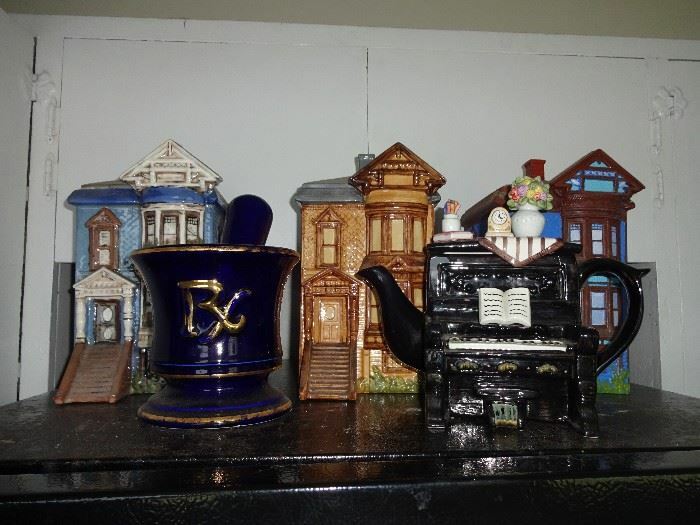 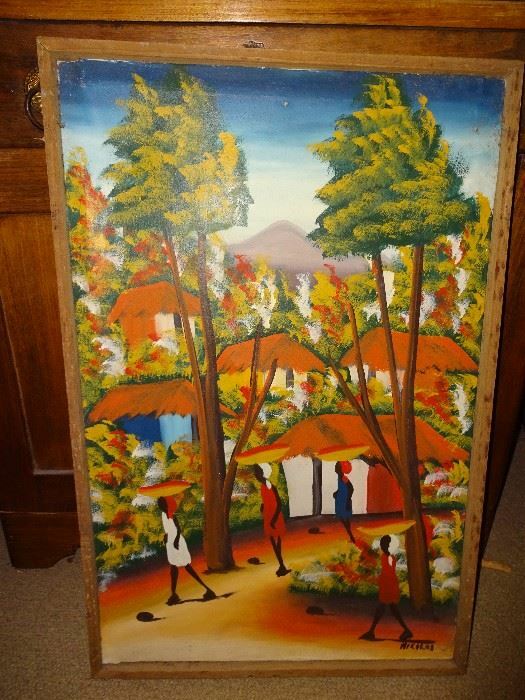 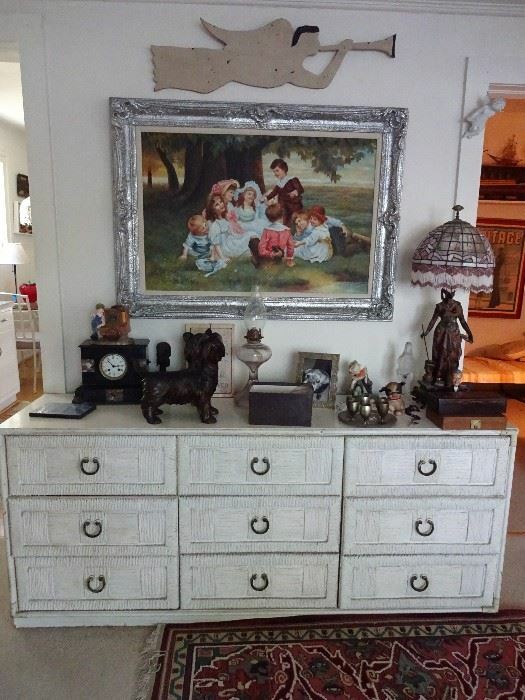 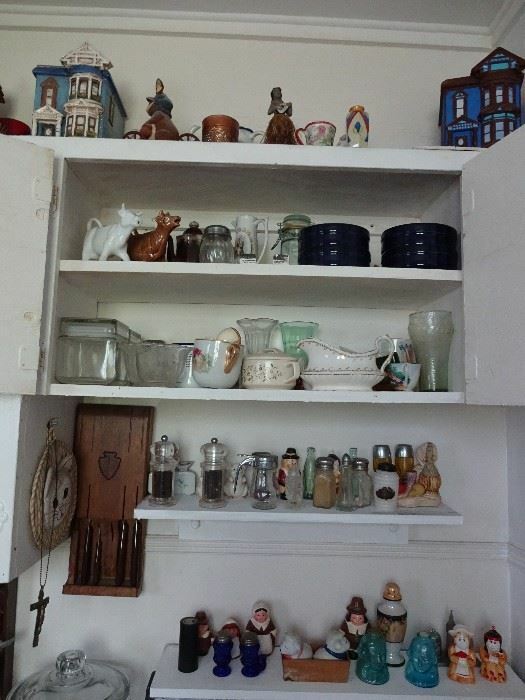 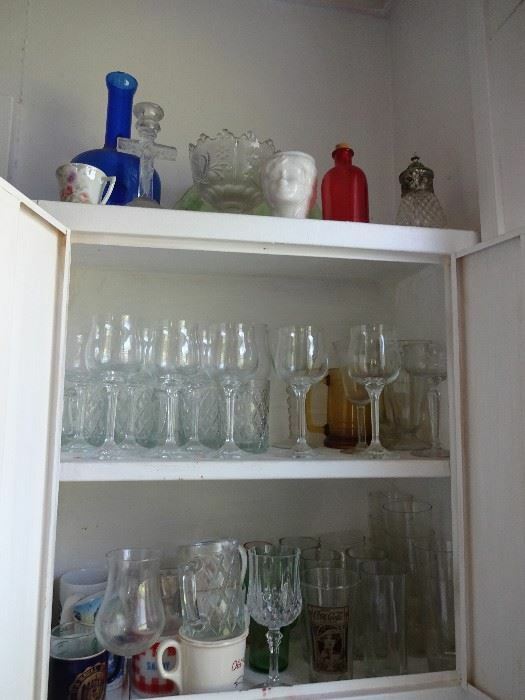 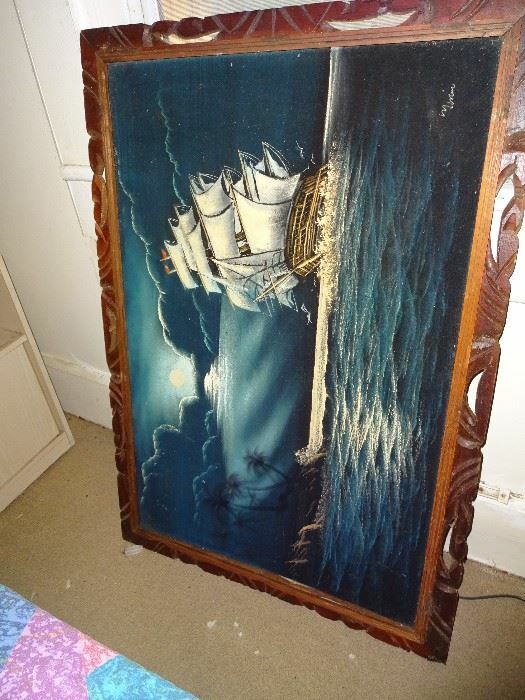 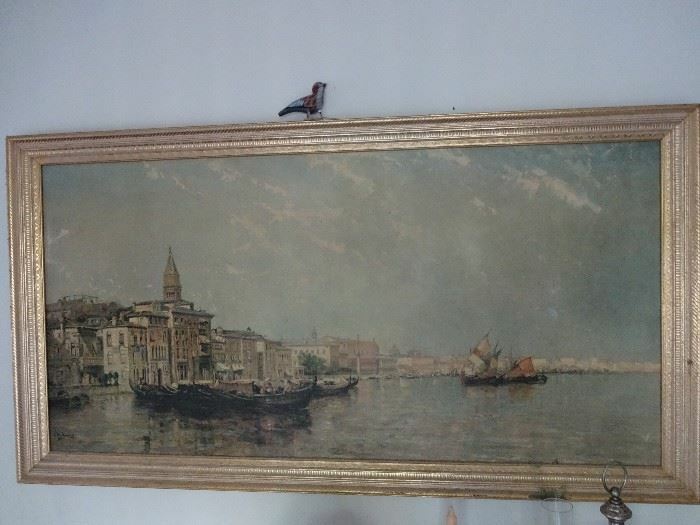 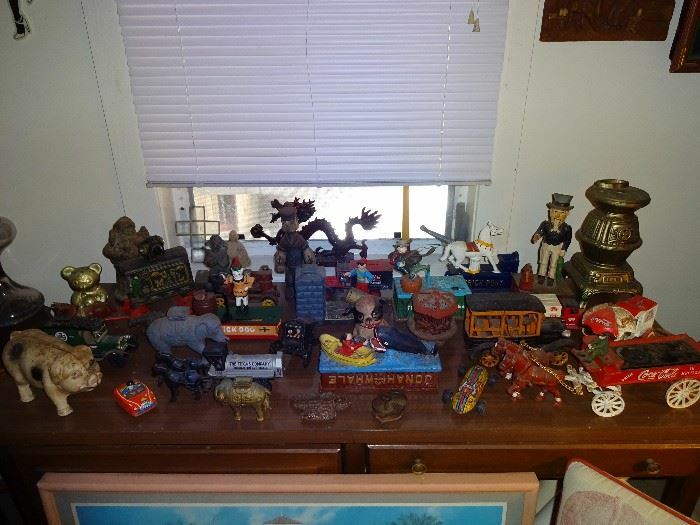 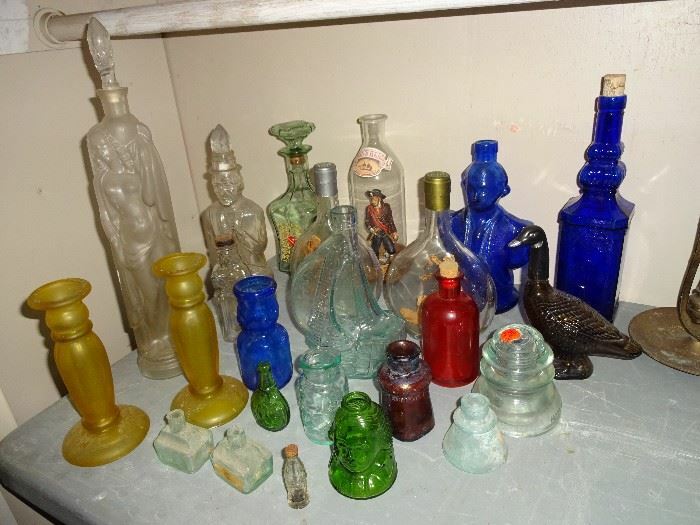 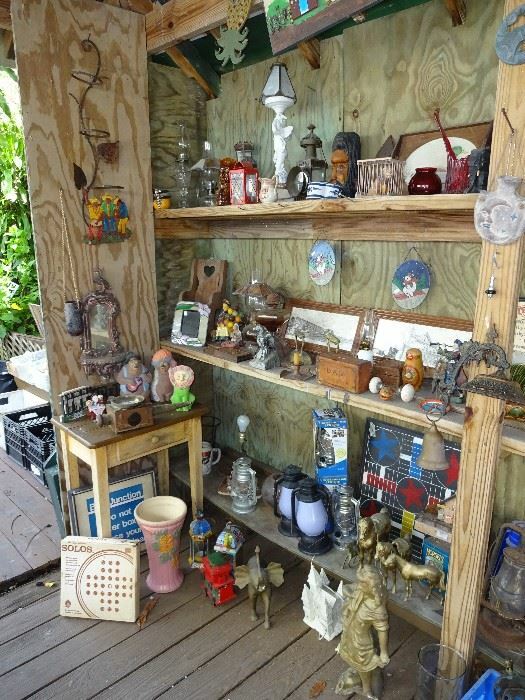 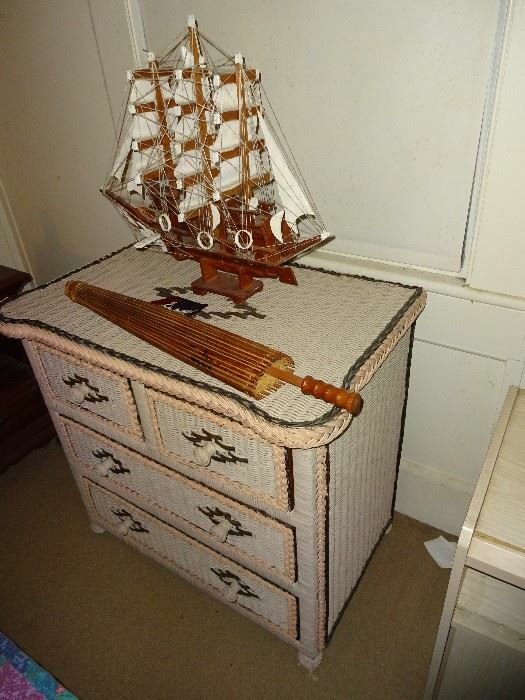 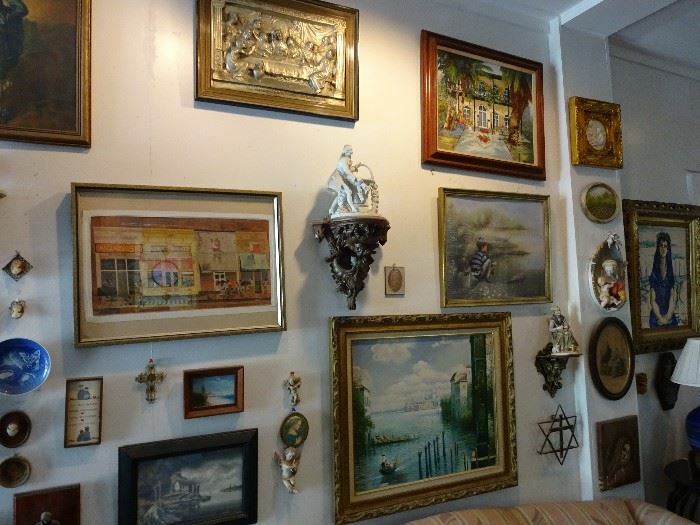 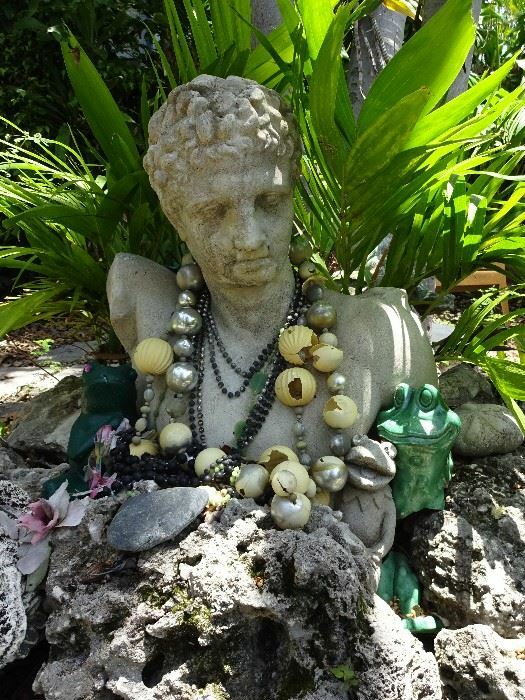 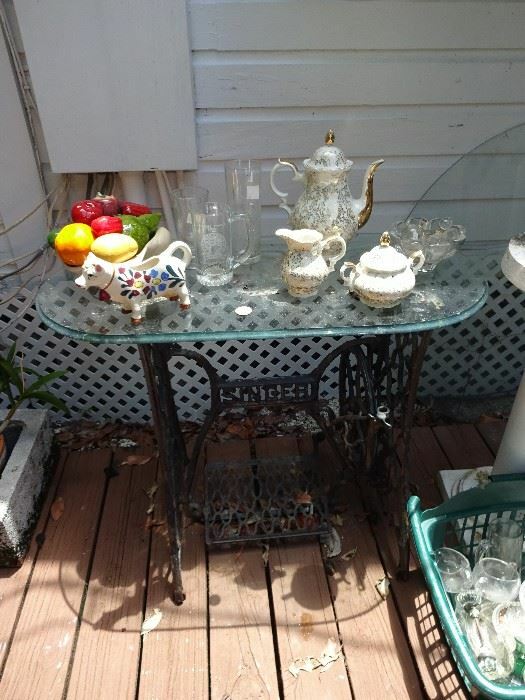 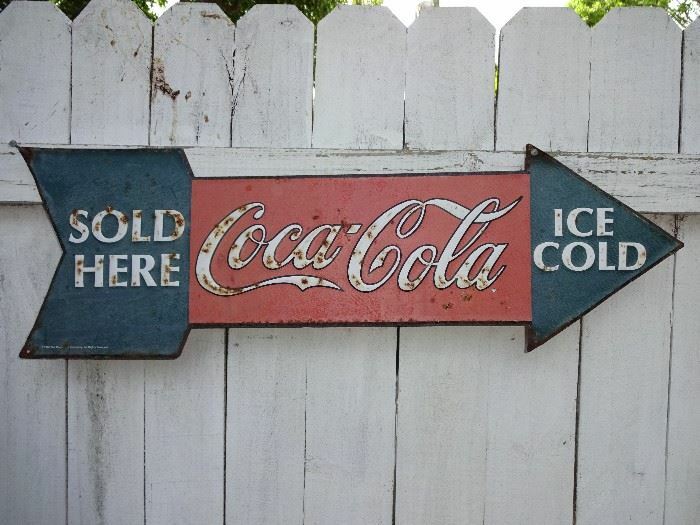 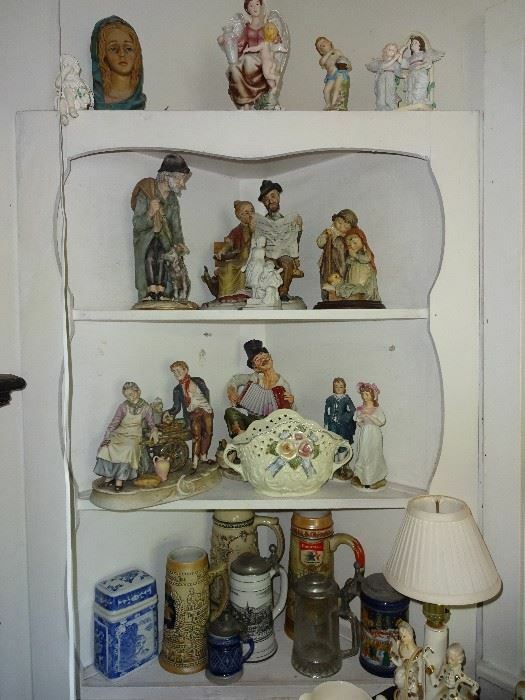 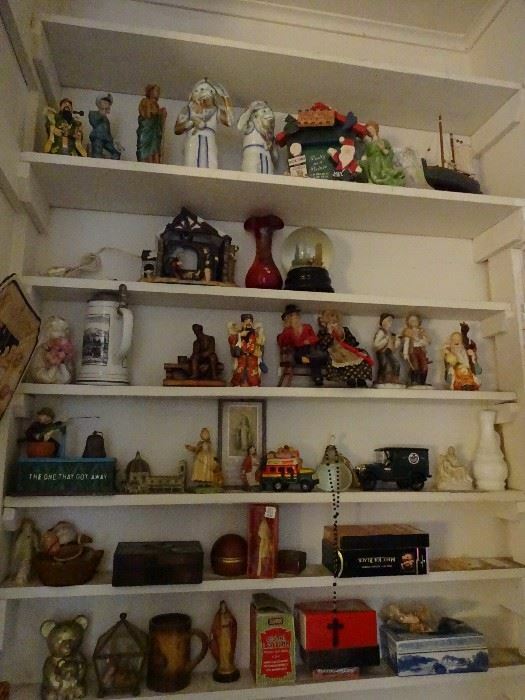 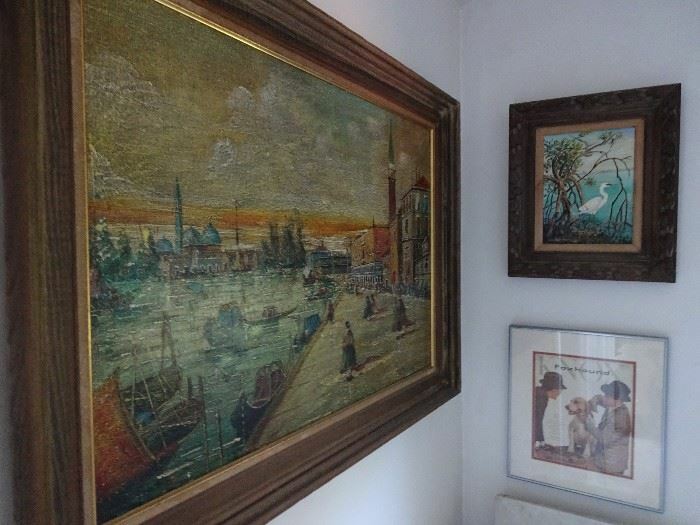 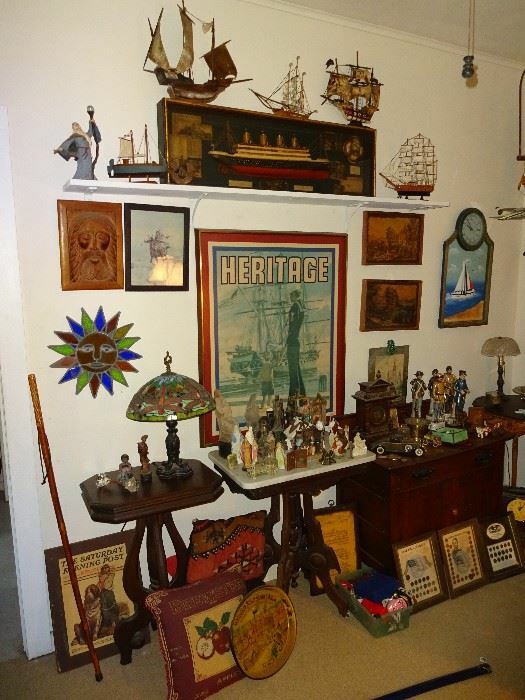 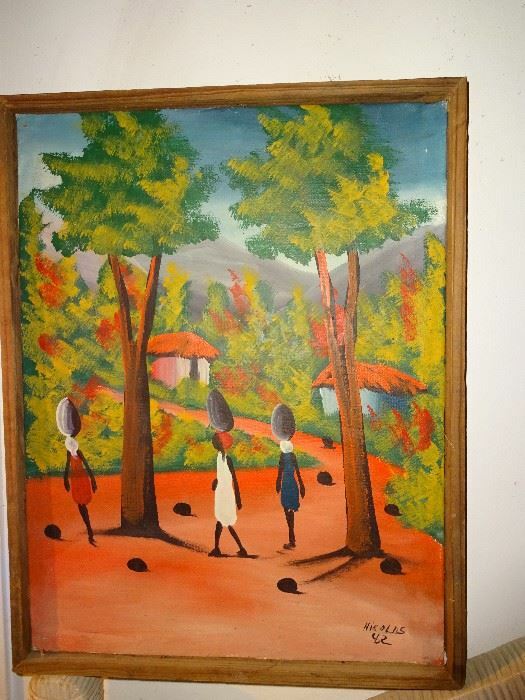 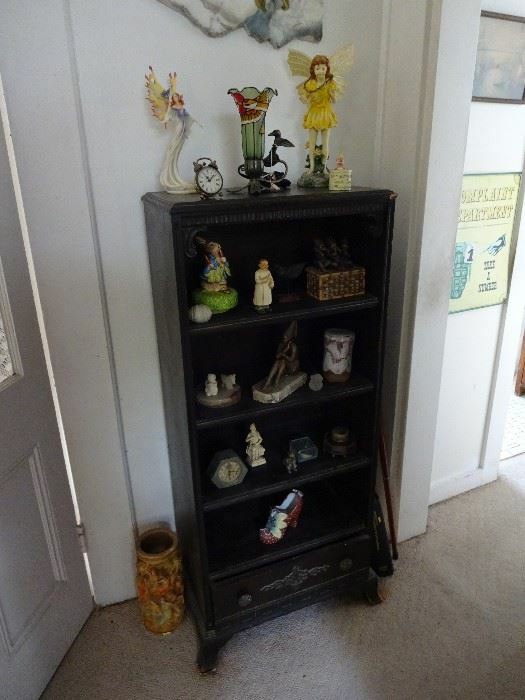 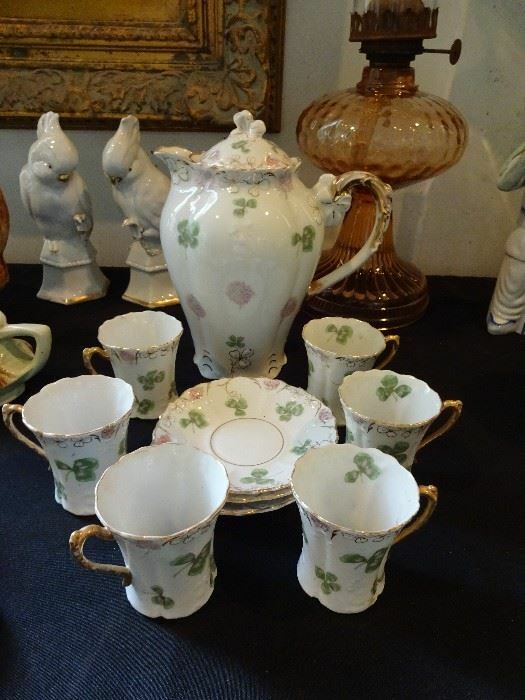 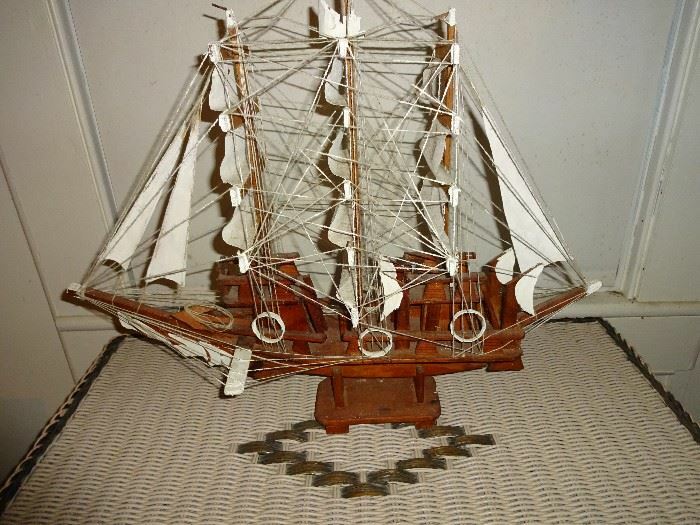 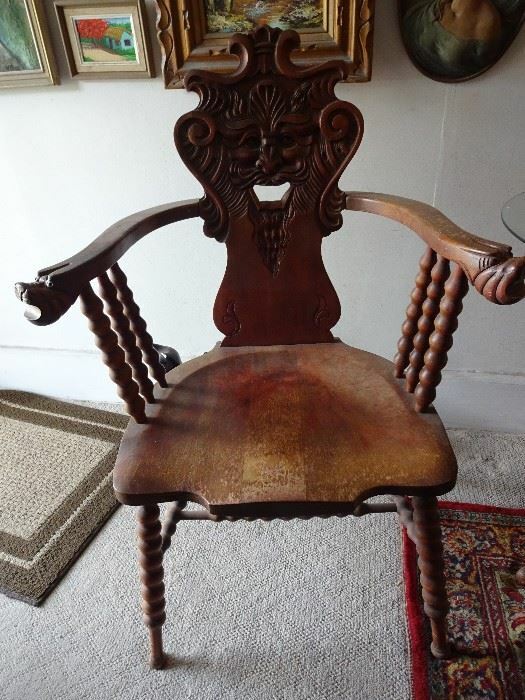 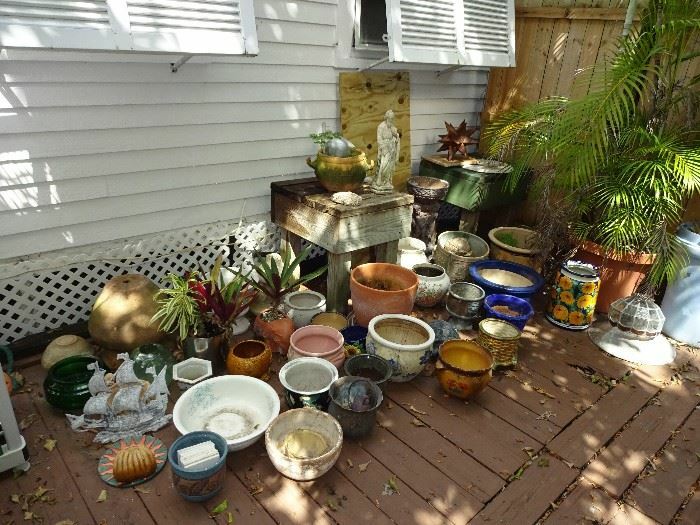 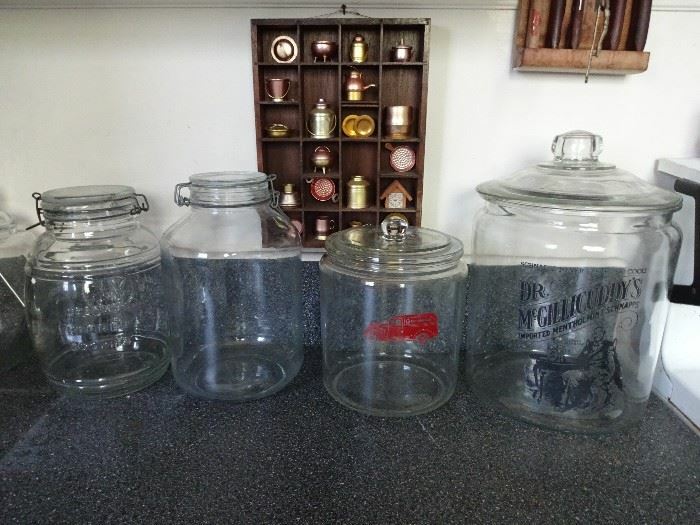 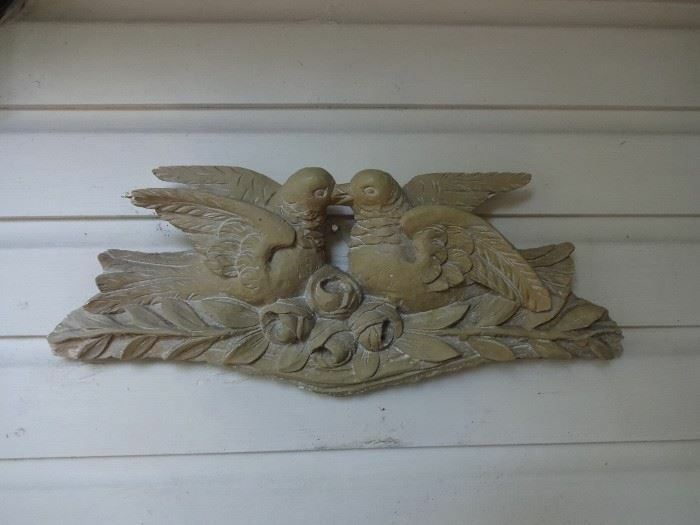 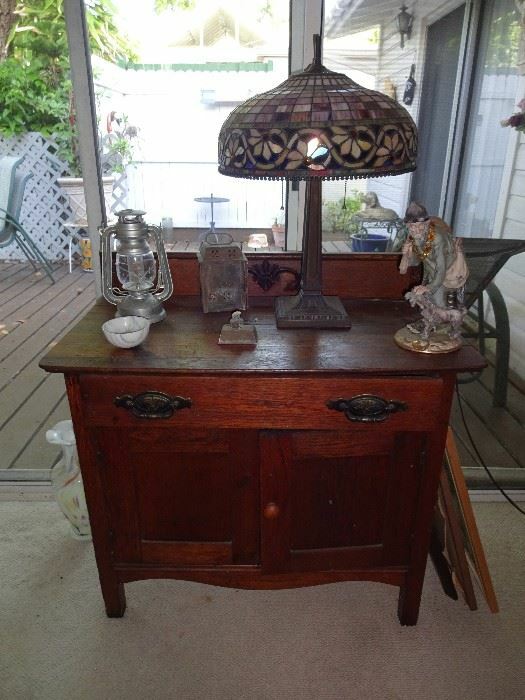 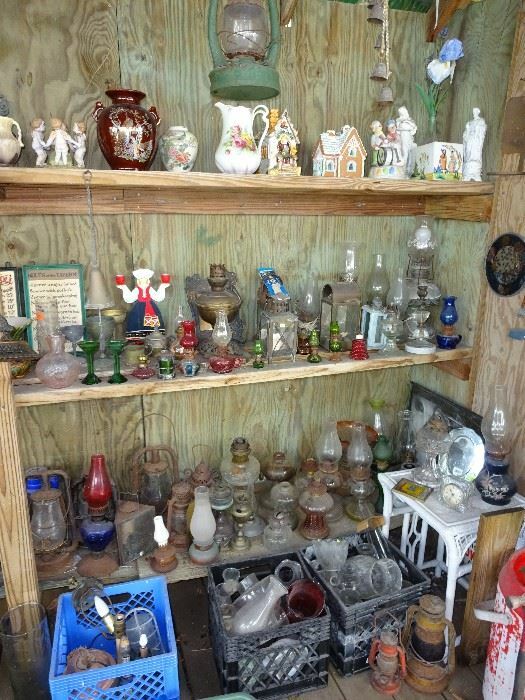 Susie's Key West Estate Sales - Old Town ANTIQUES Sale!!! 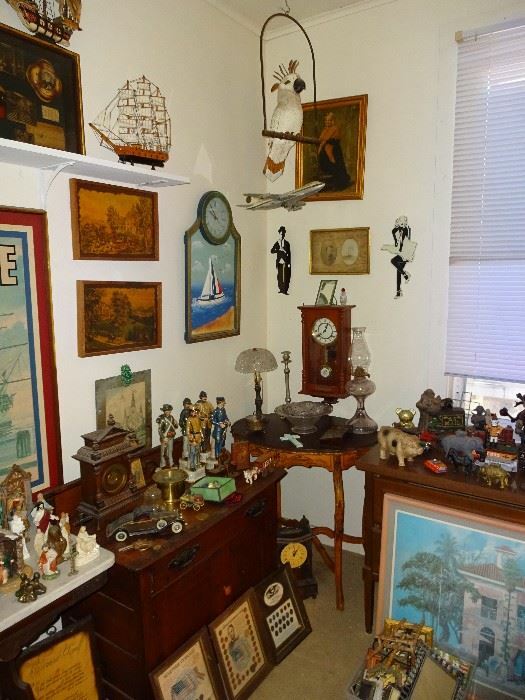 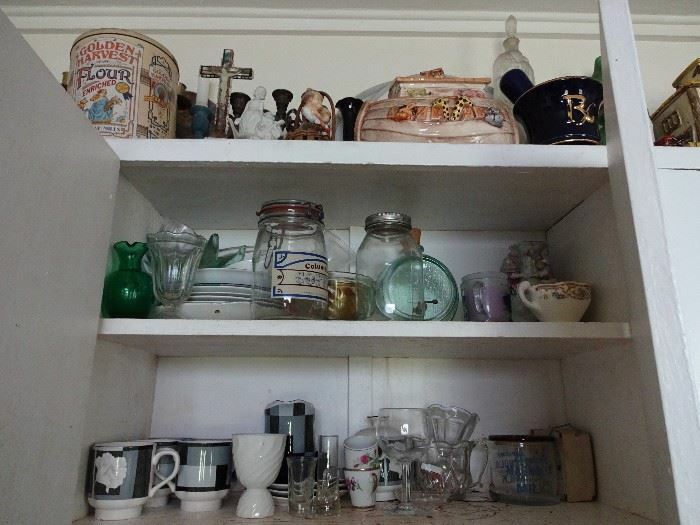 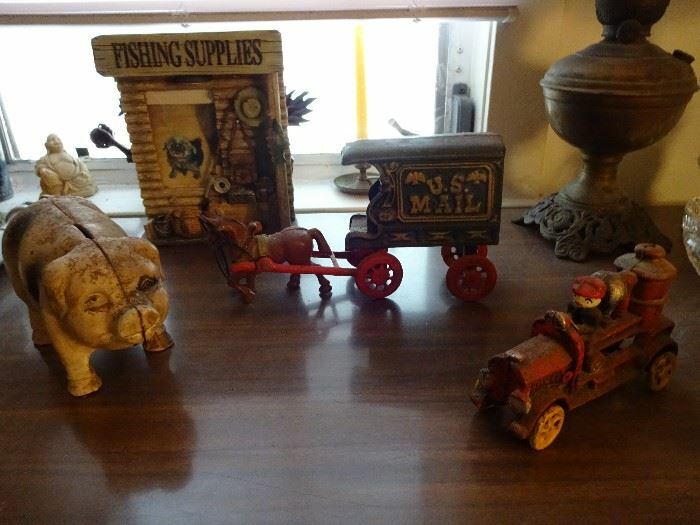 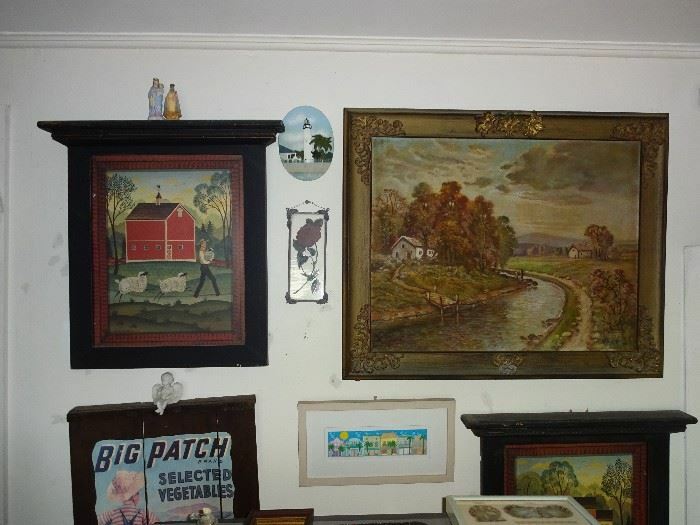 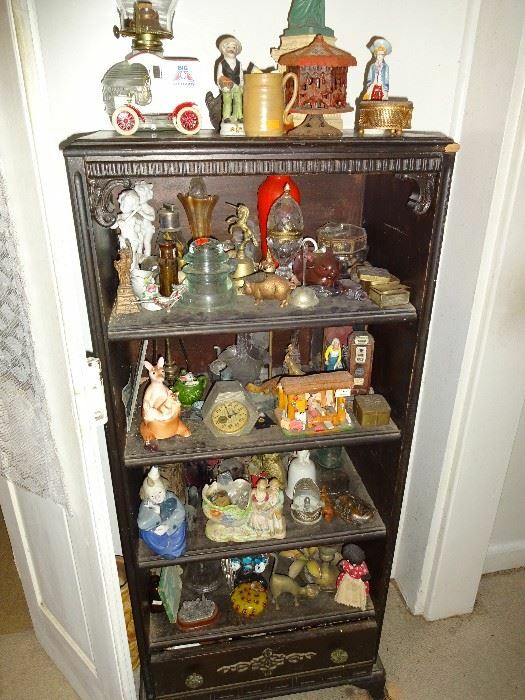 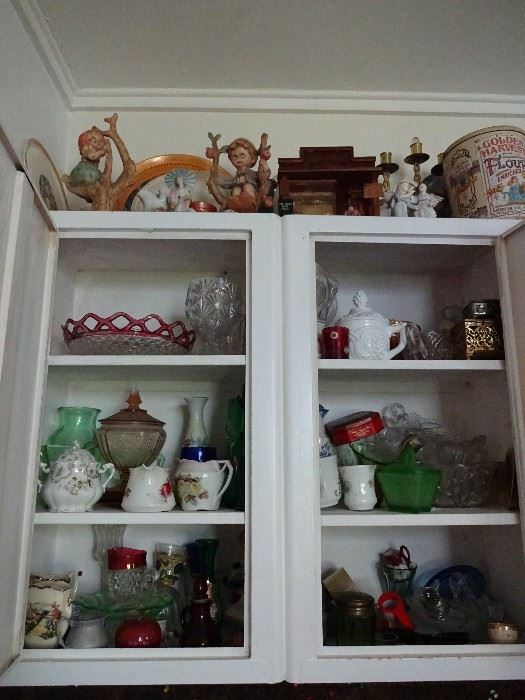 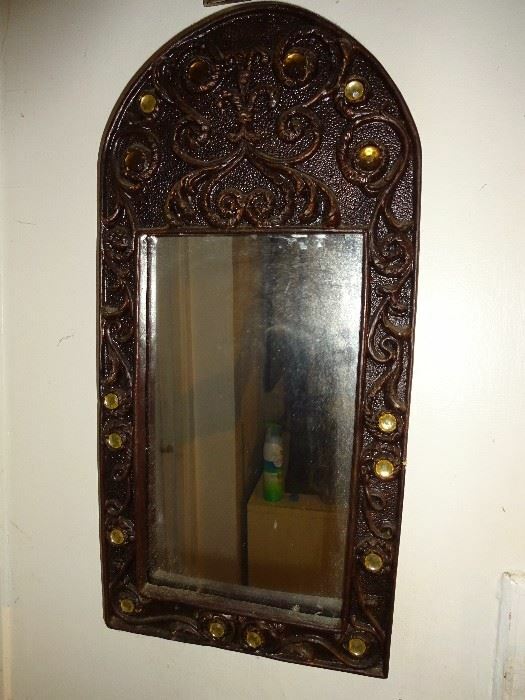 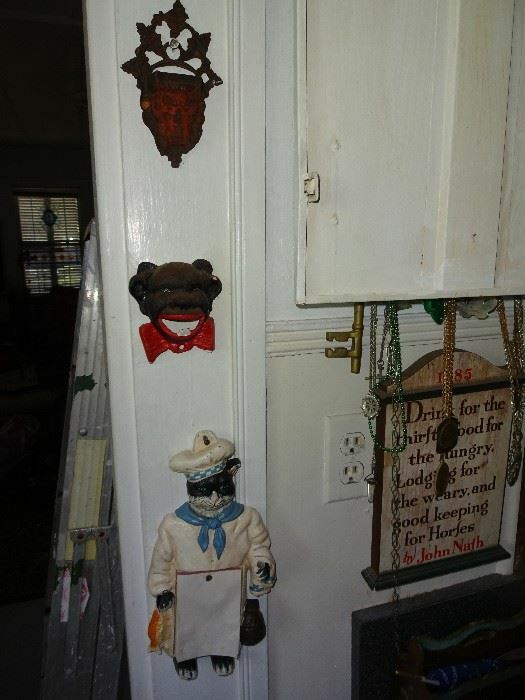 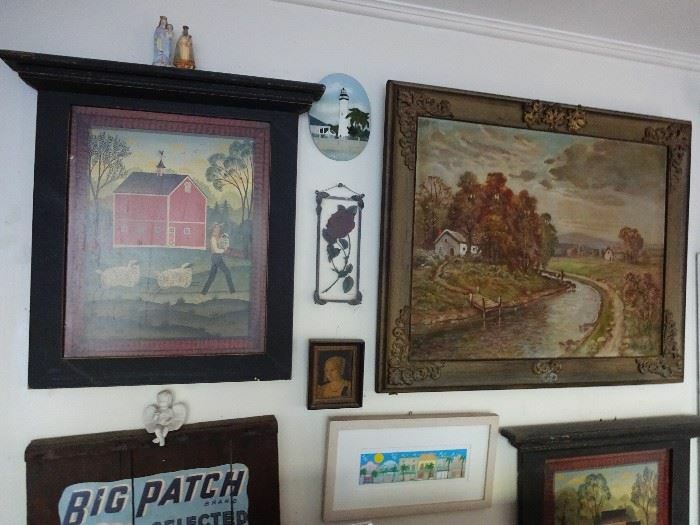 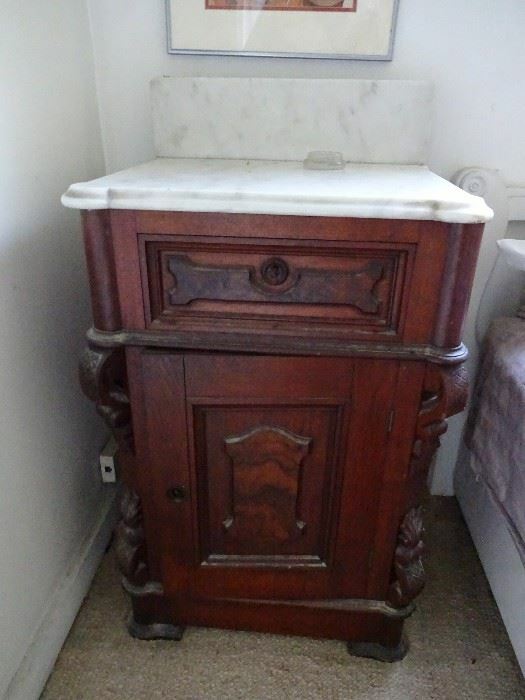 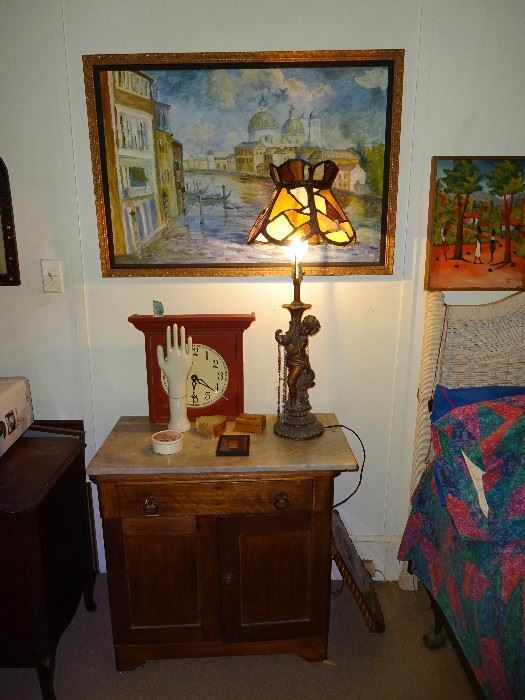 This house is bursting at the seams with antiques! 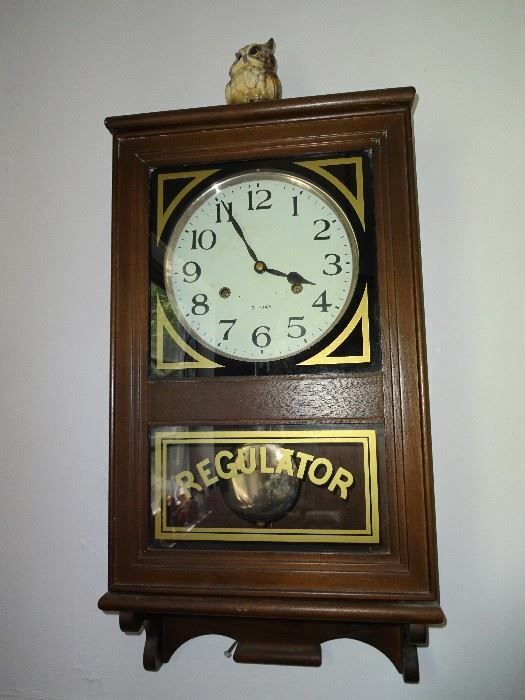 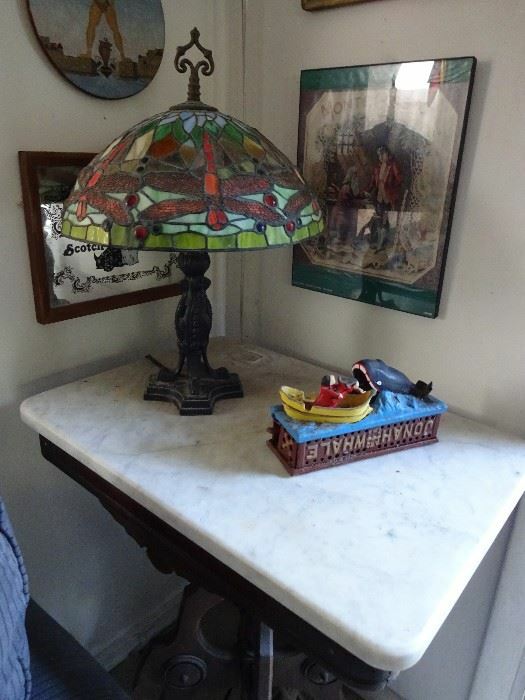 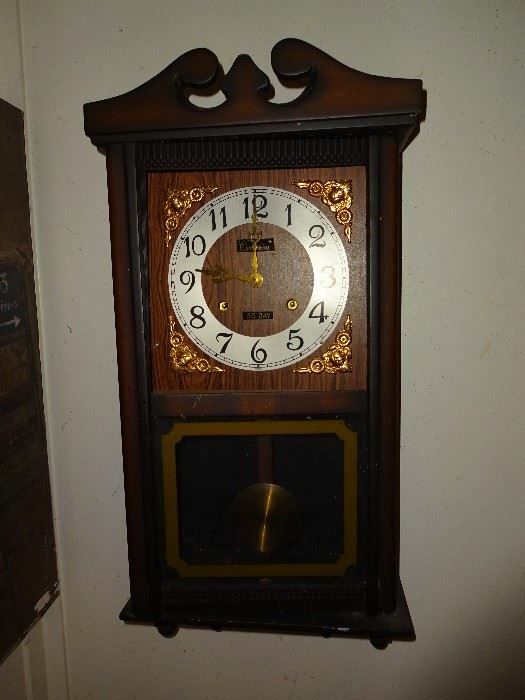 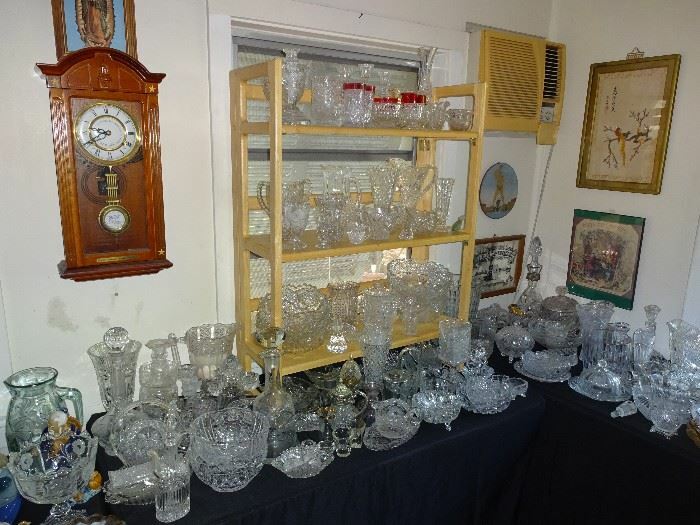 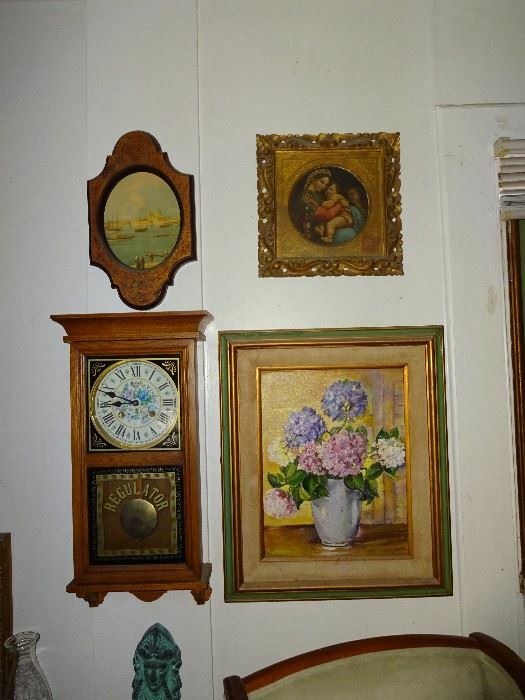 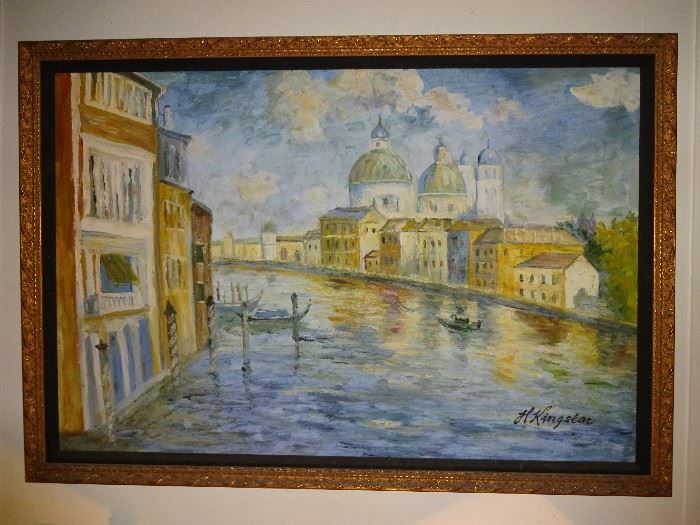 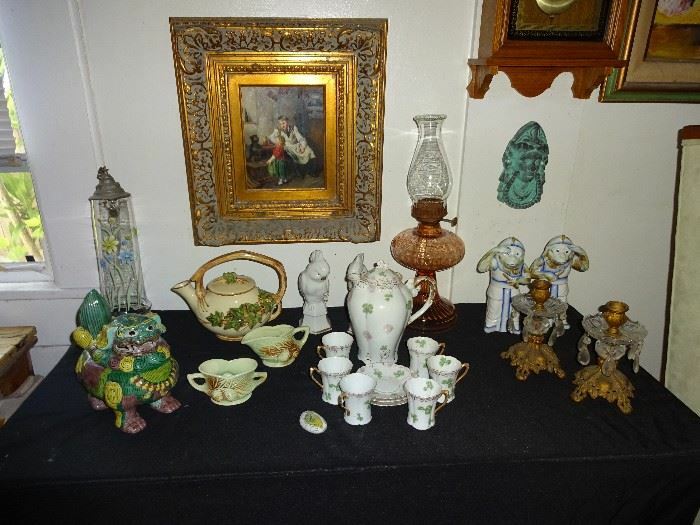 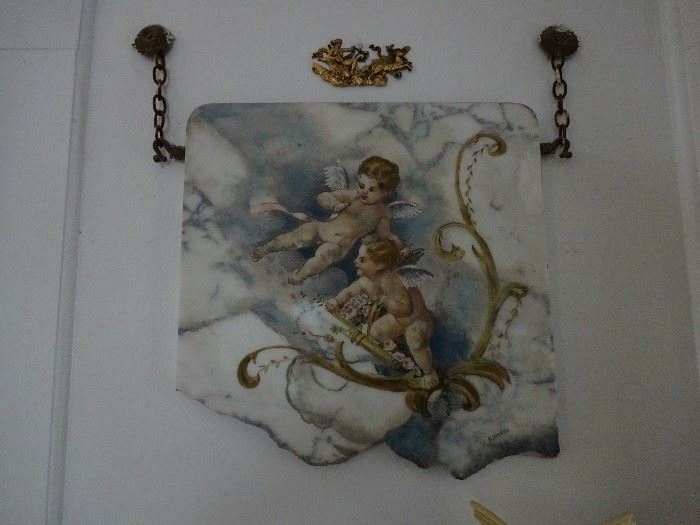 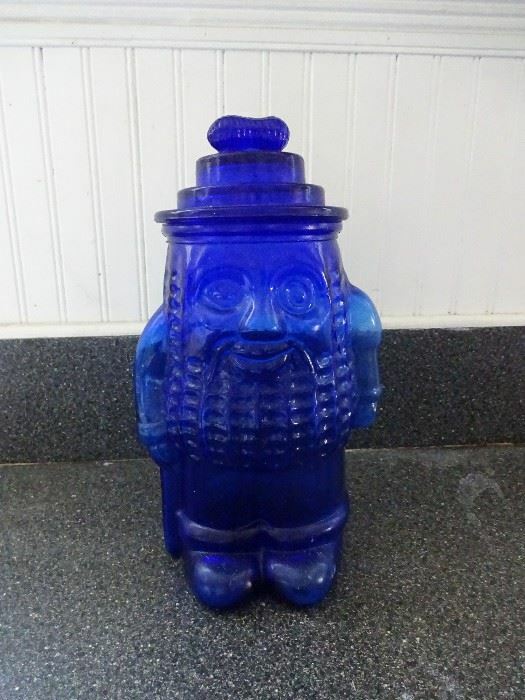 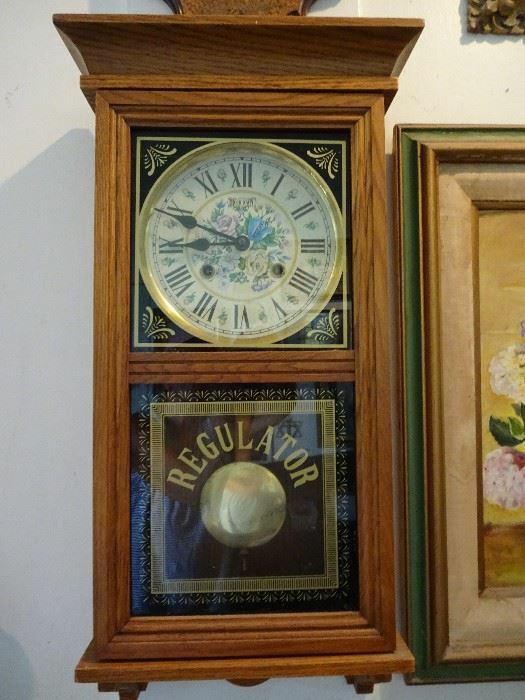 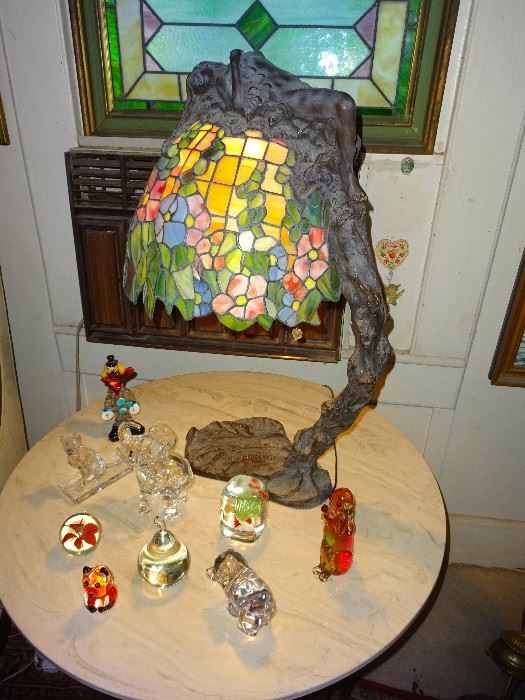 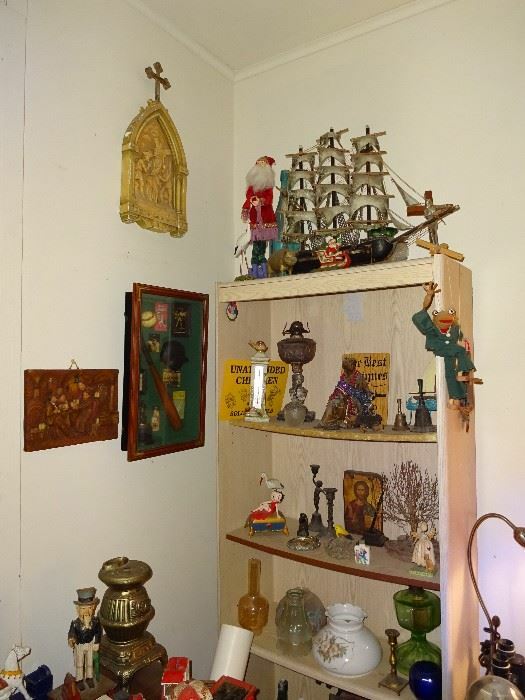 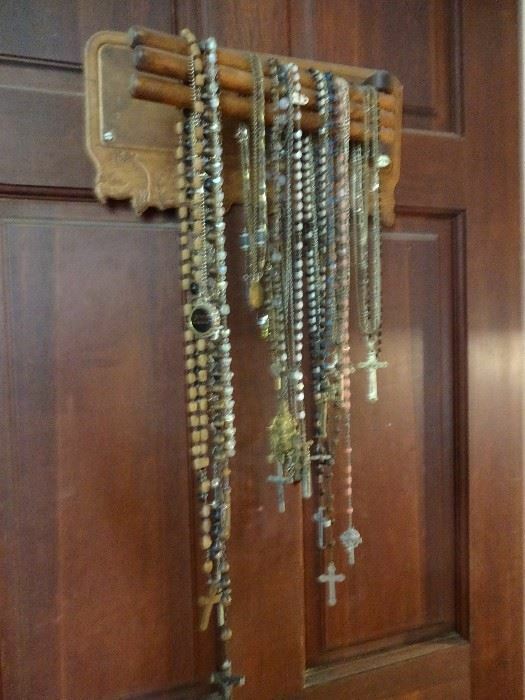 We have Tiffany style lamps, an antique clock collection, religious art, icons & rosaries, original art, signs, antique banks, Carnival Glass, Depression Glass, and antique furniture - TONS MORE! 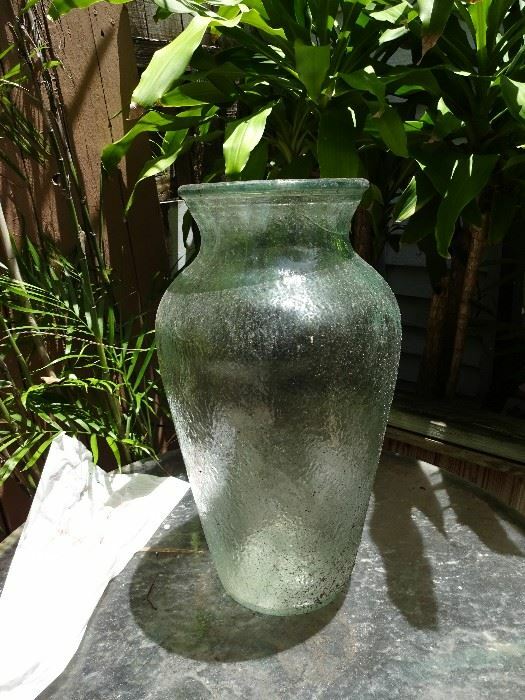 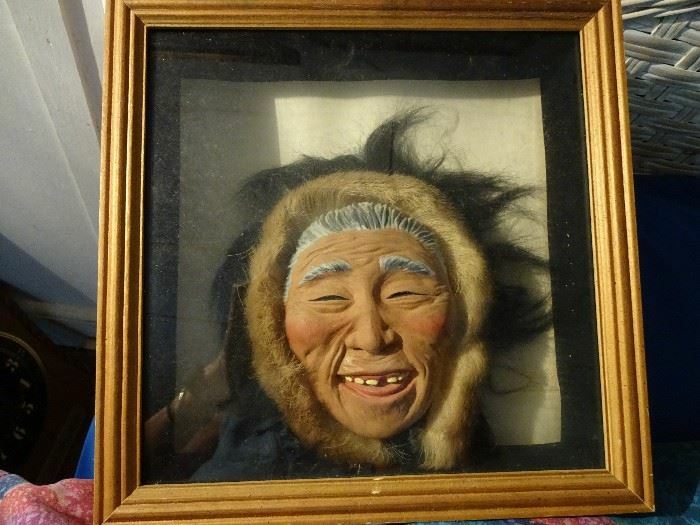 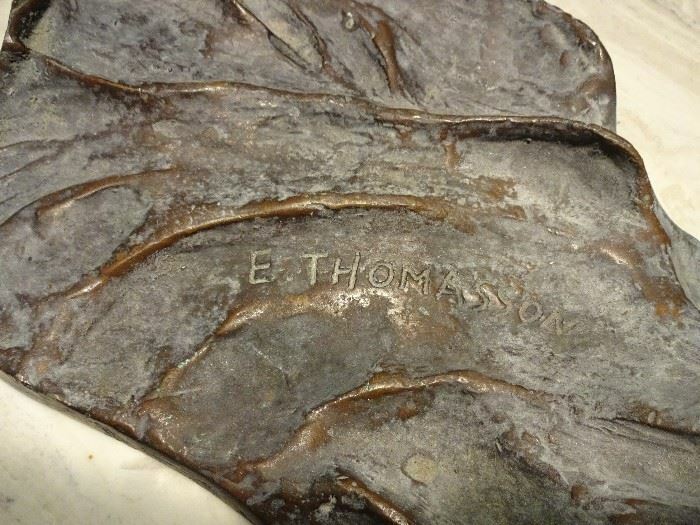 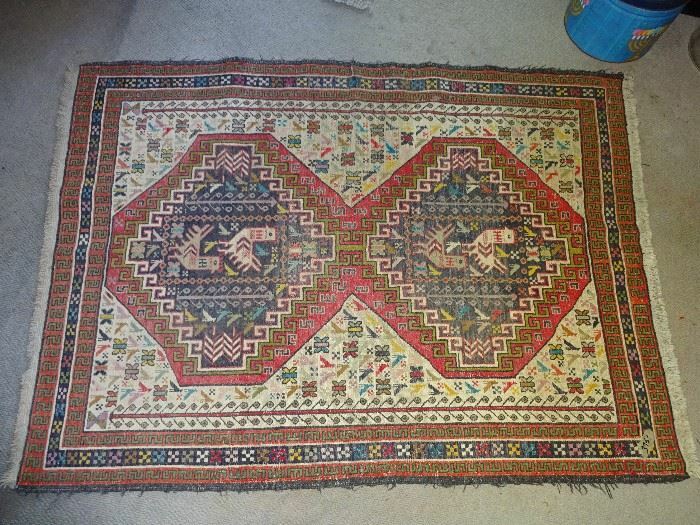 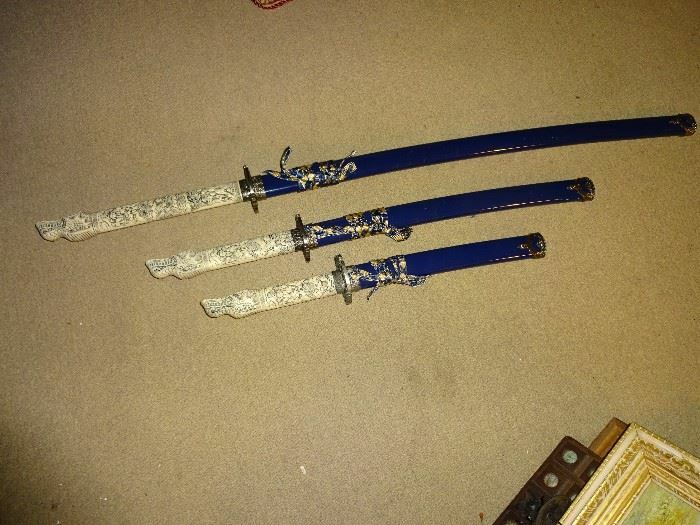 We are still finding treasures - this is unbelievable! 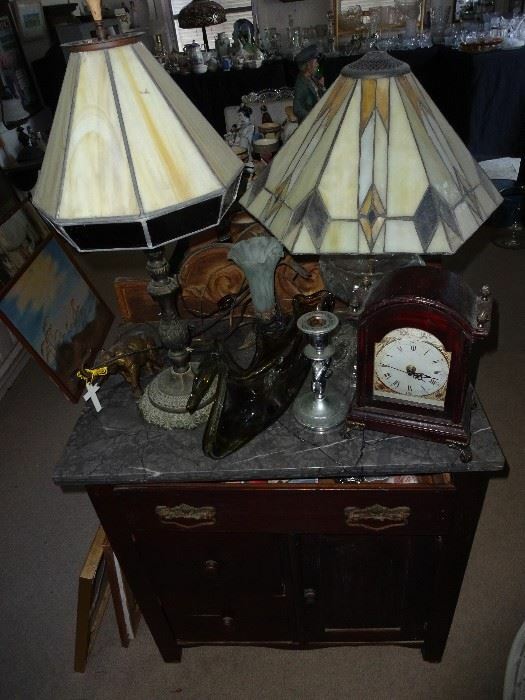 We have a few photos for you, but please keep checking back for more as we continue to work on this AMAZING sale!